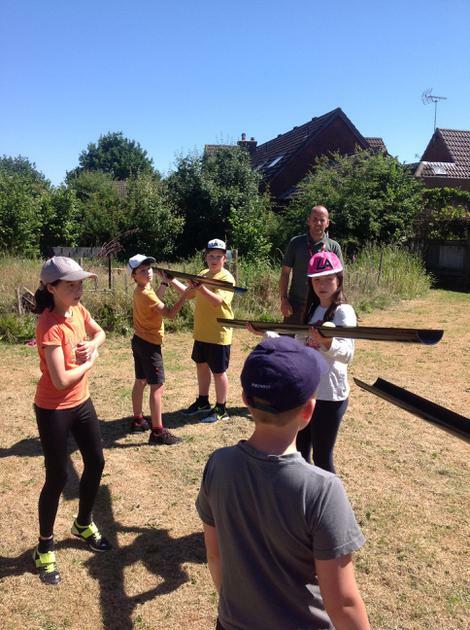 Forest School. 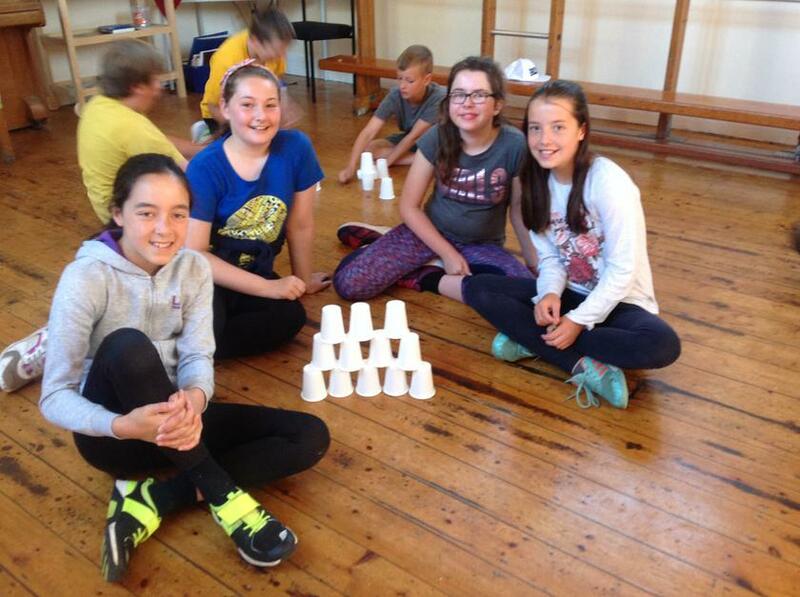 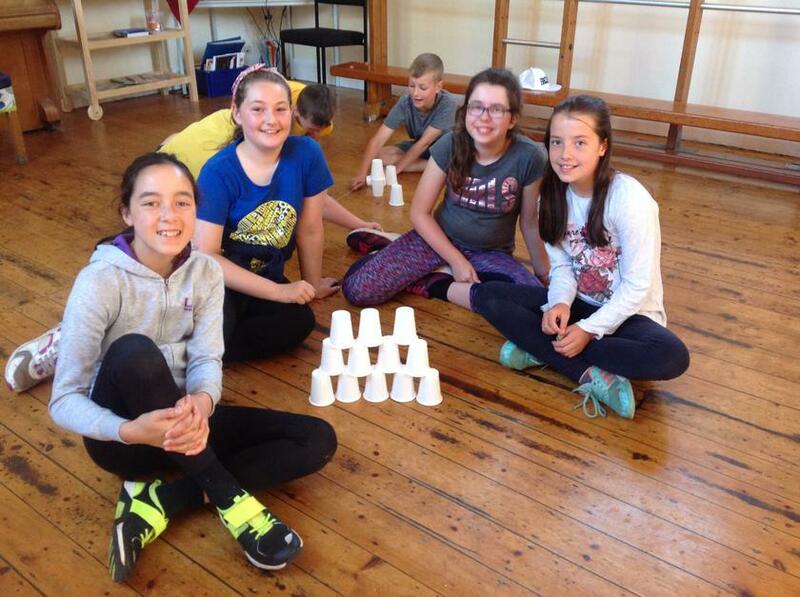 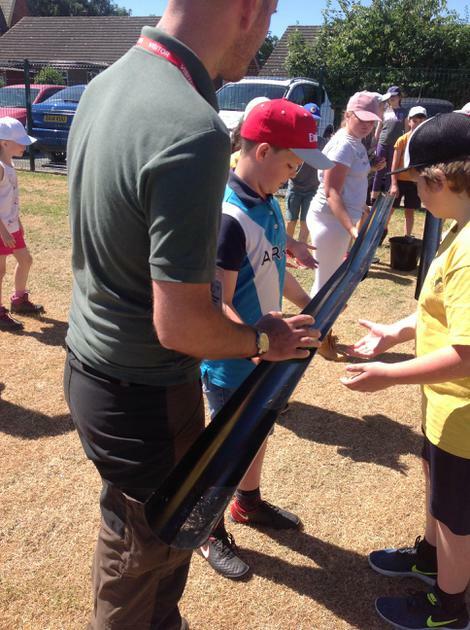 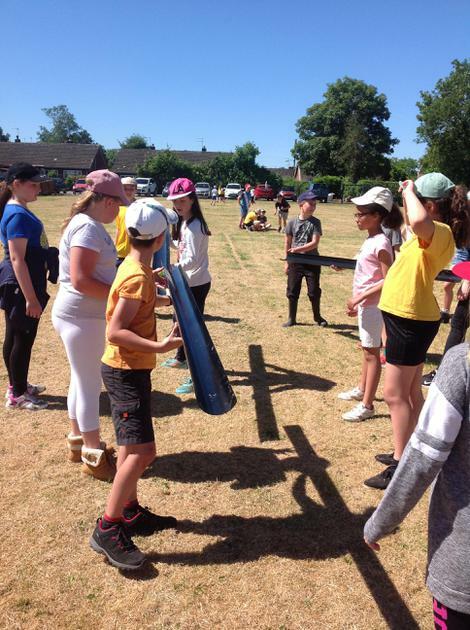 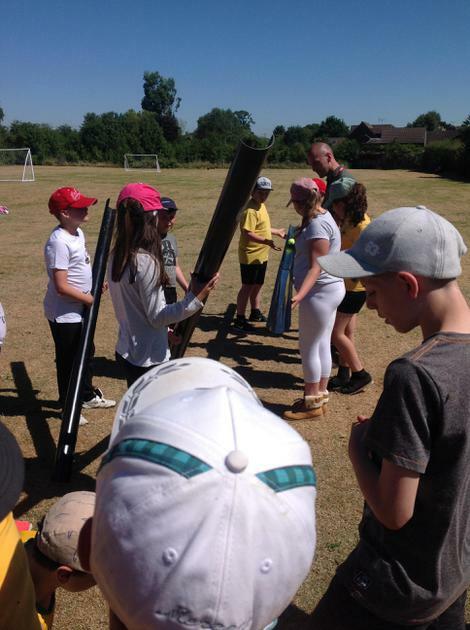 We has a fantastic session at Forest School learning about perseverance and communication through team building challenges. 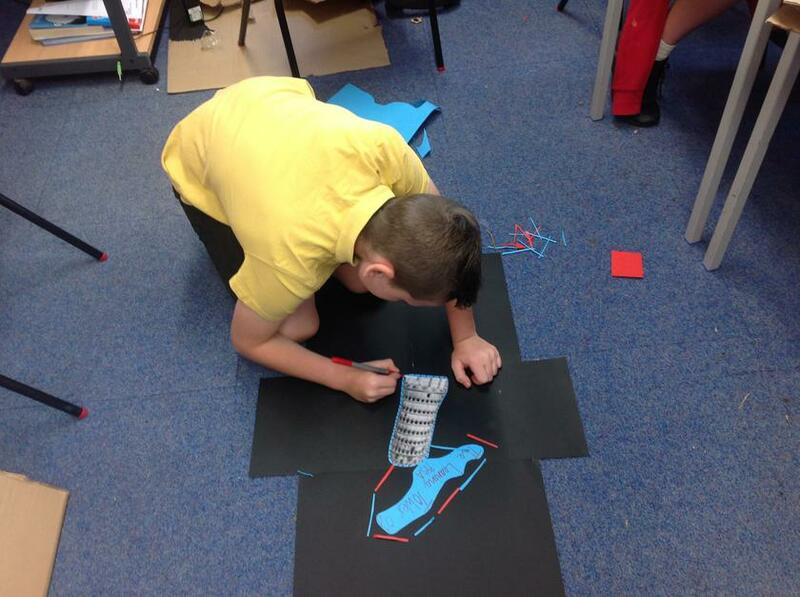 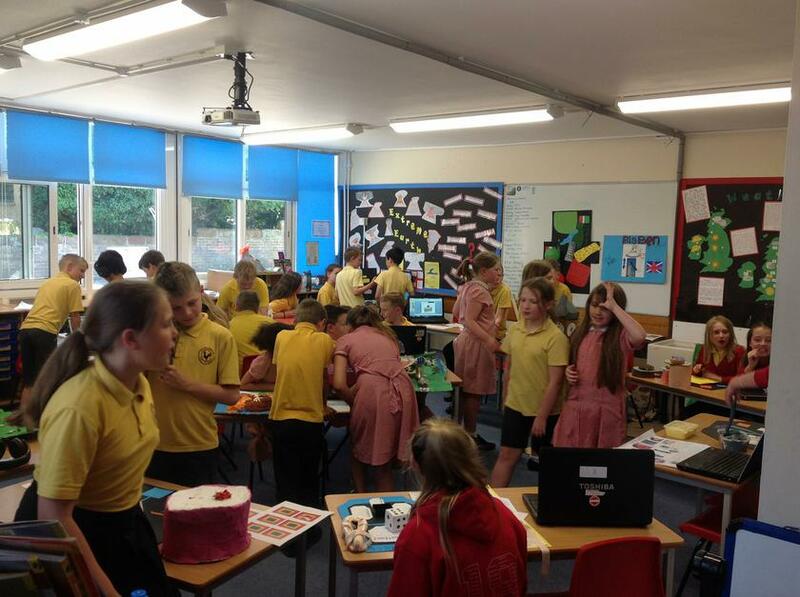 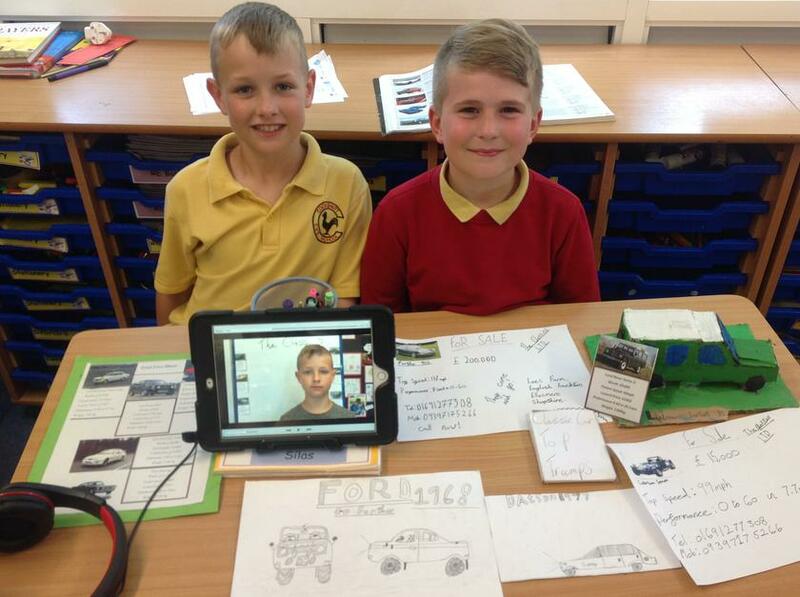 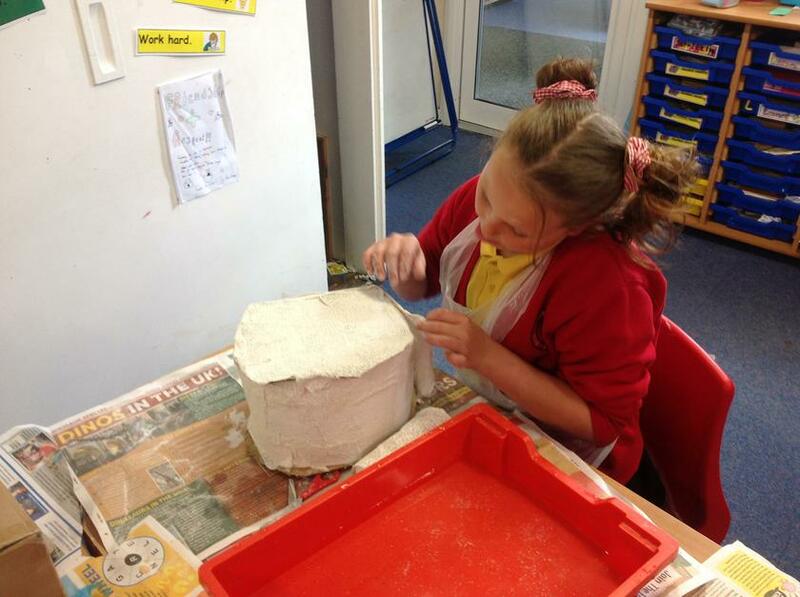 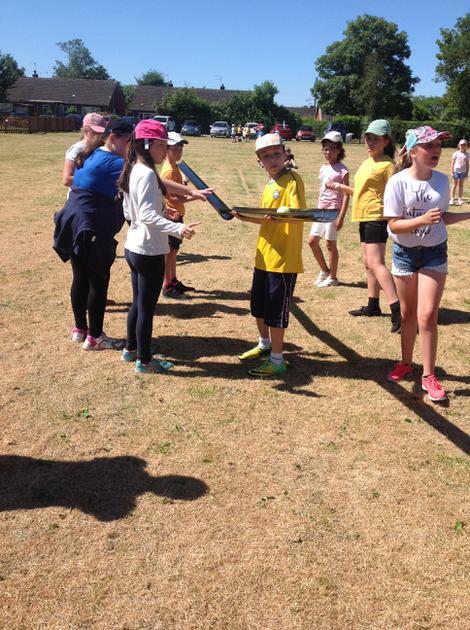 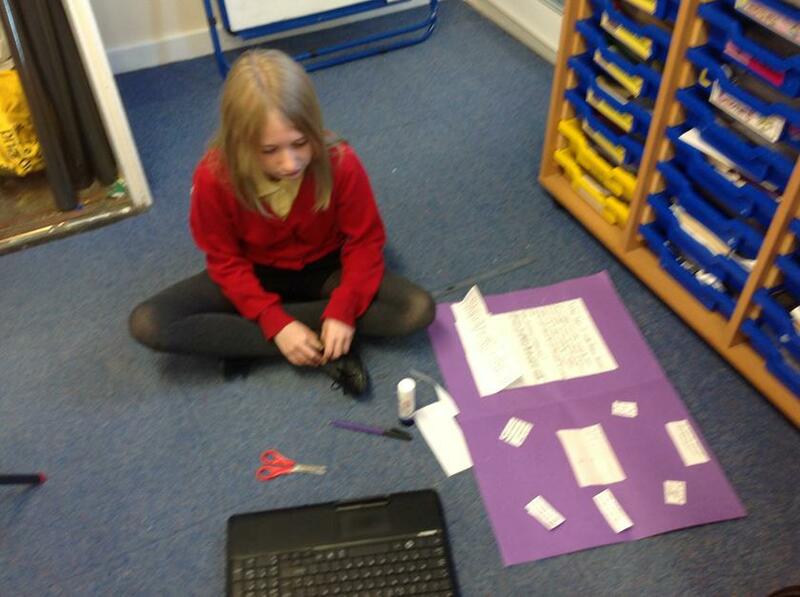 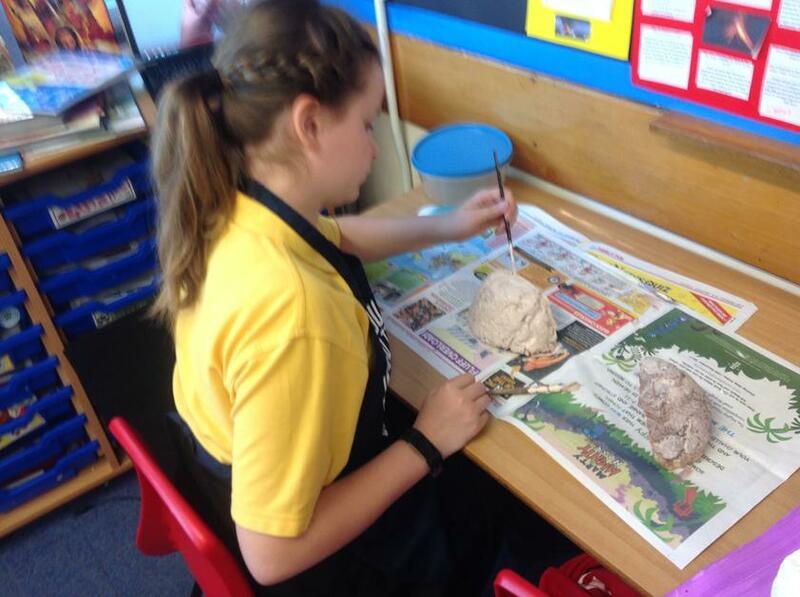 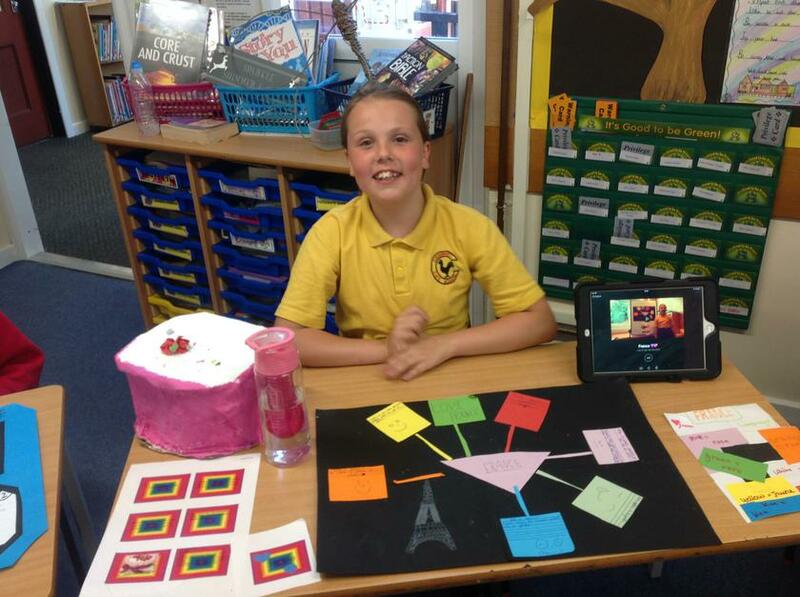 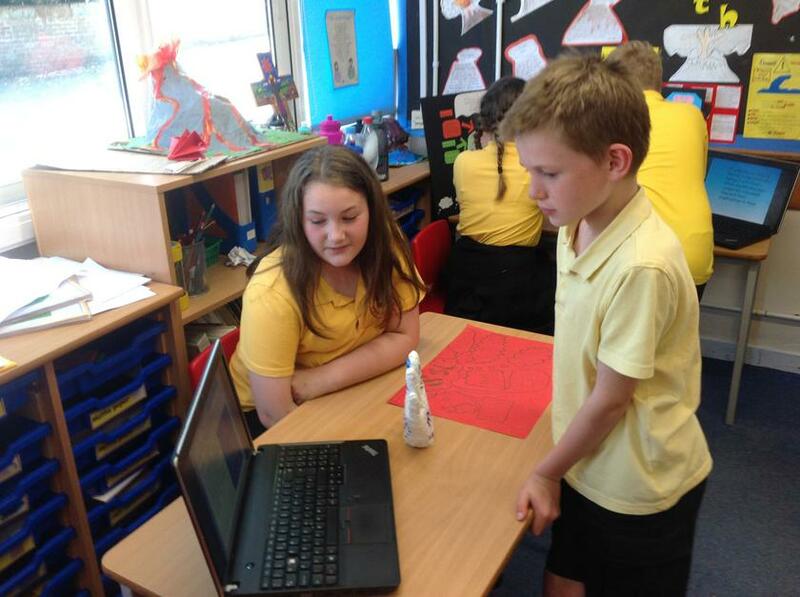 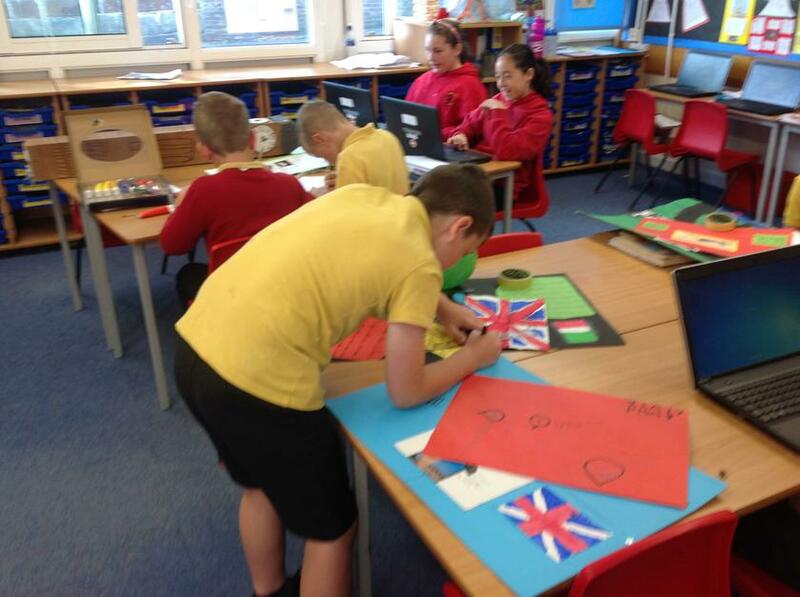 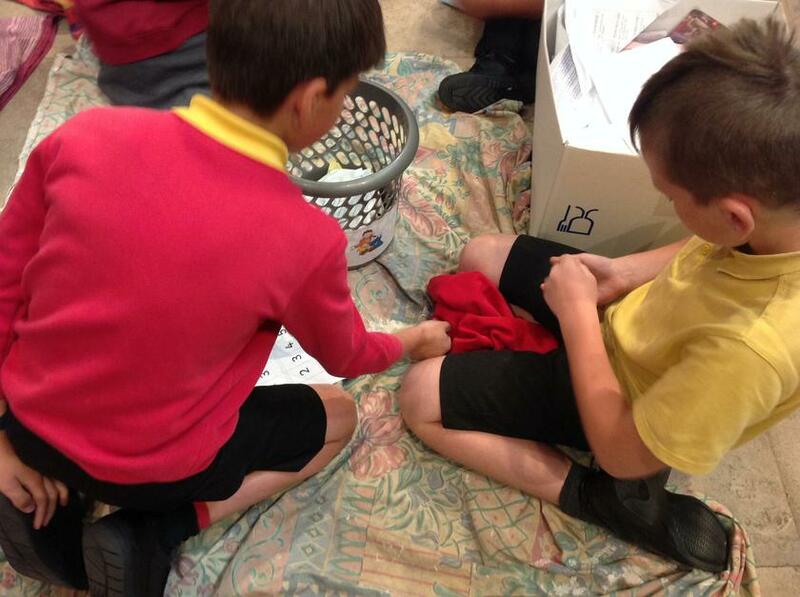 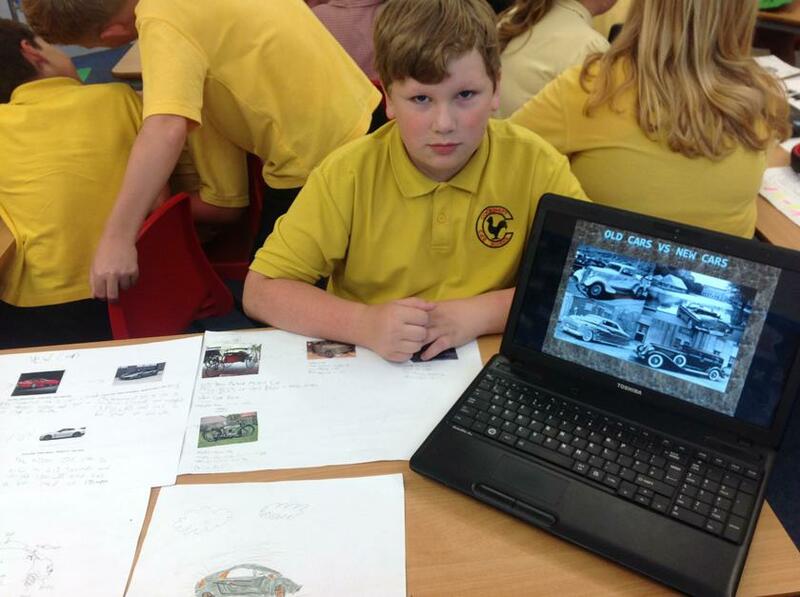 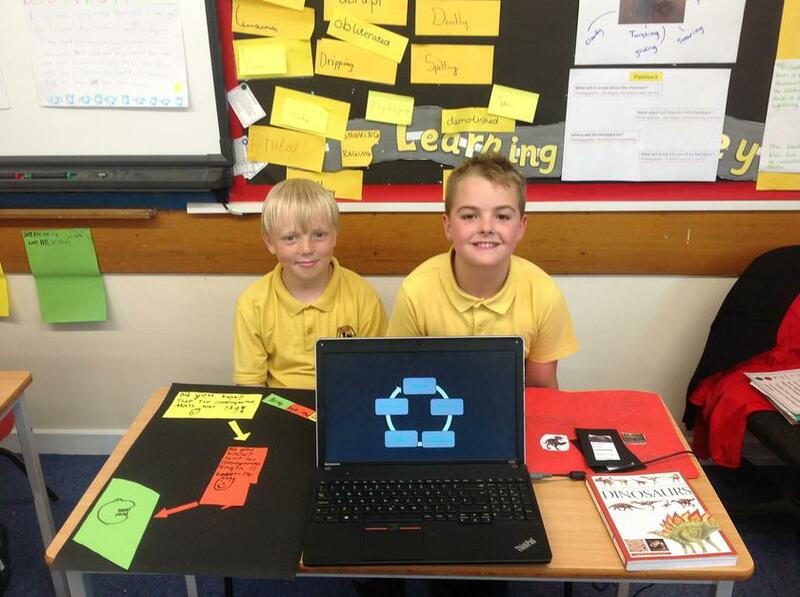 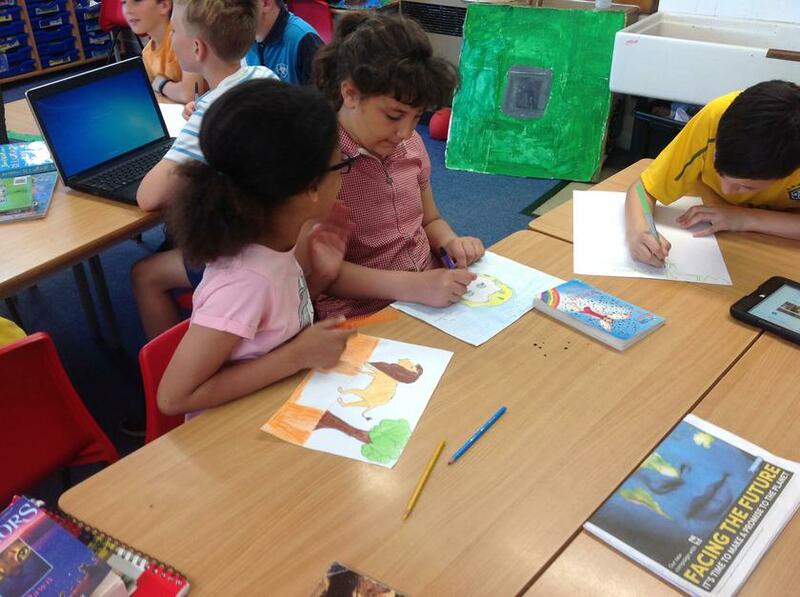 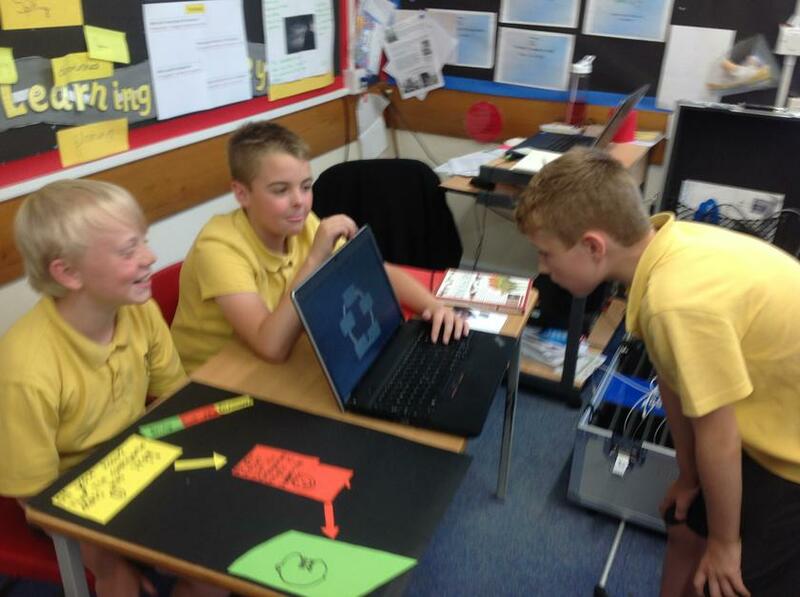 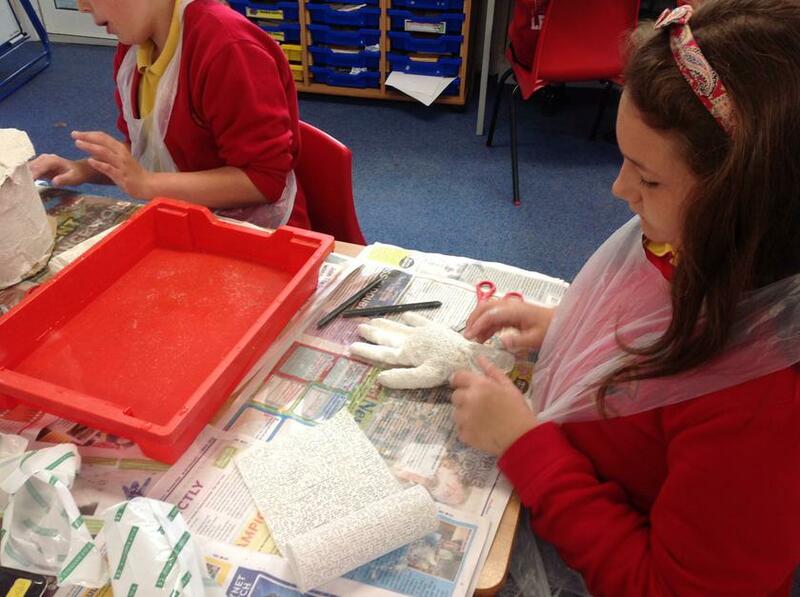 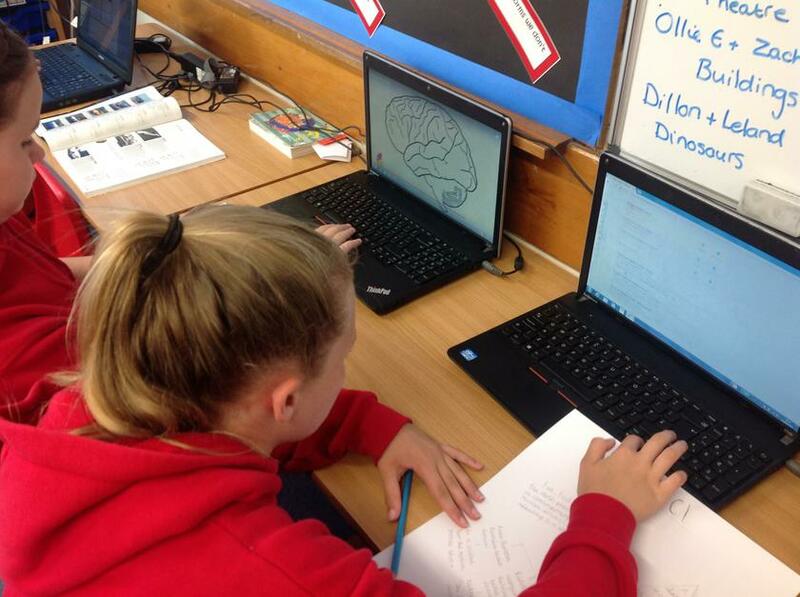 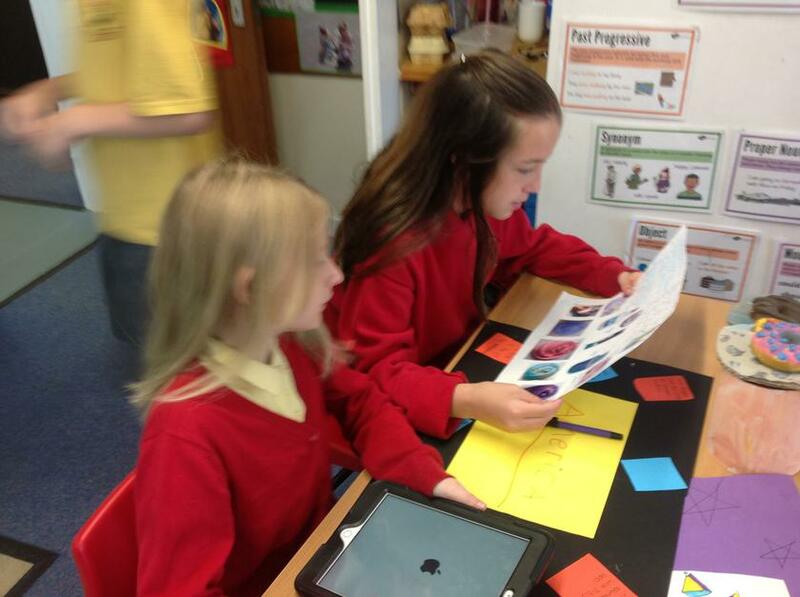 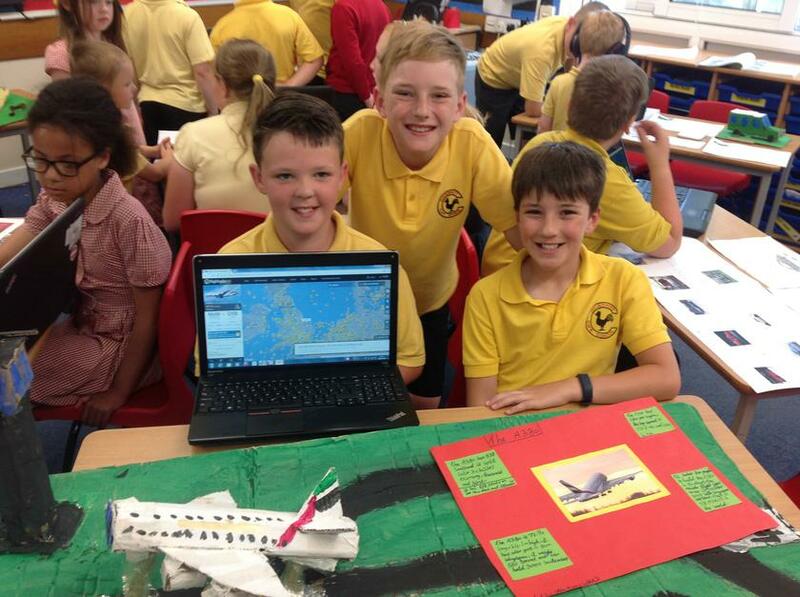 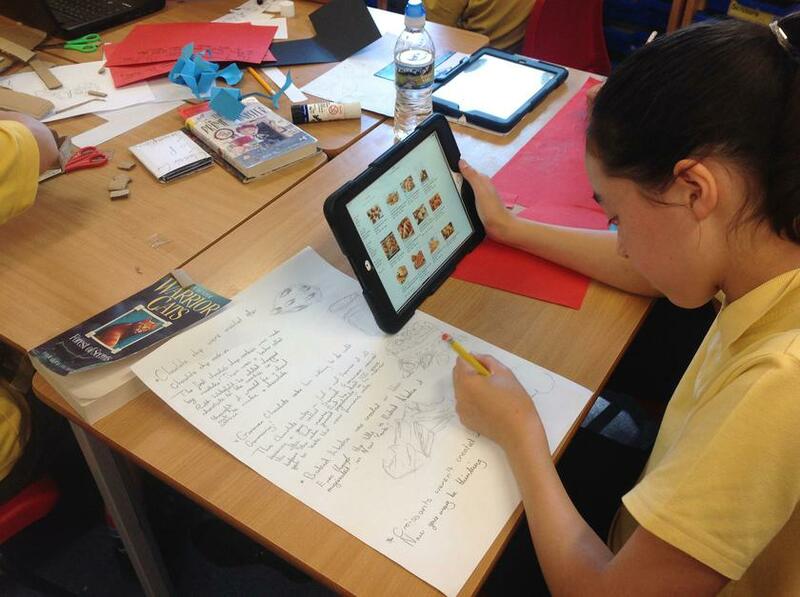 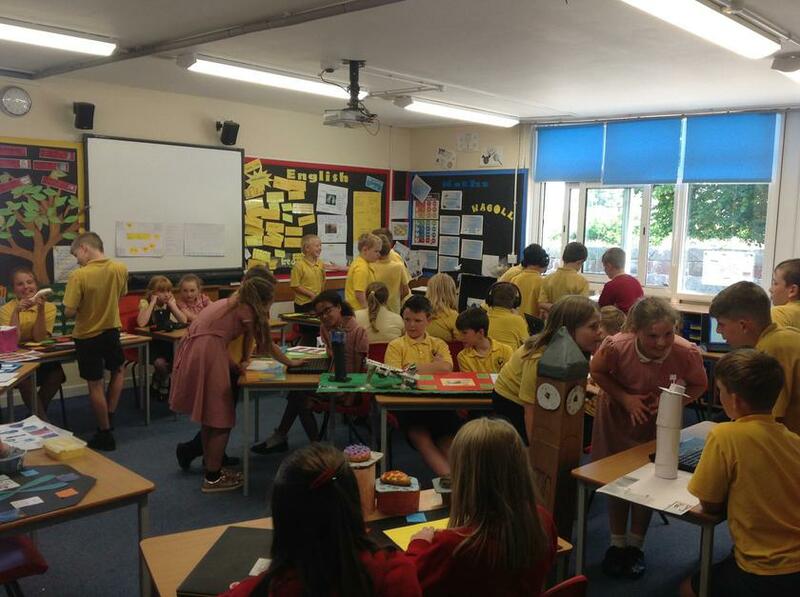 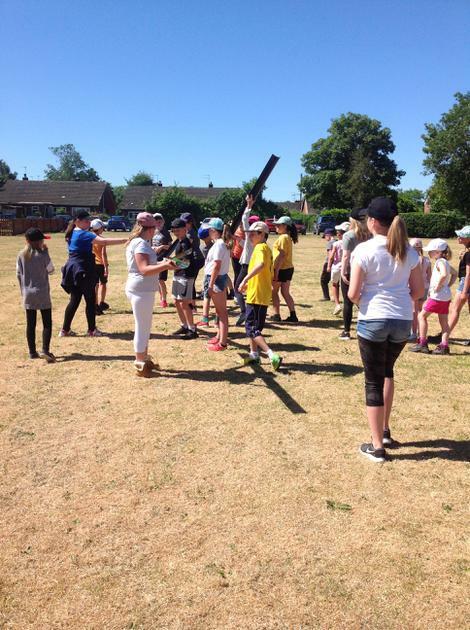 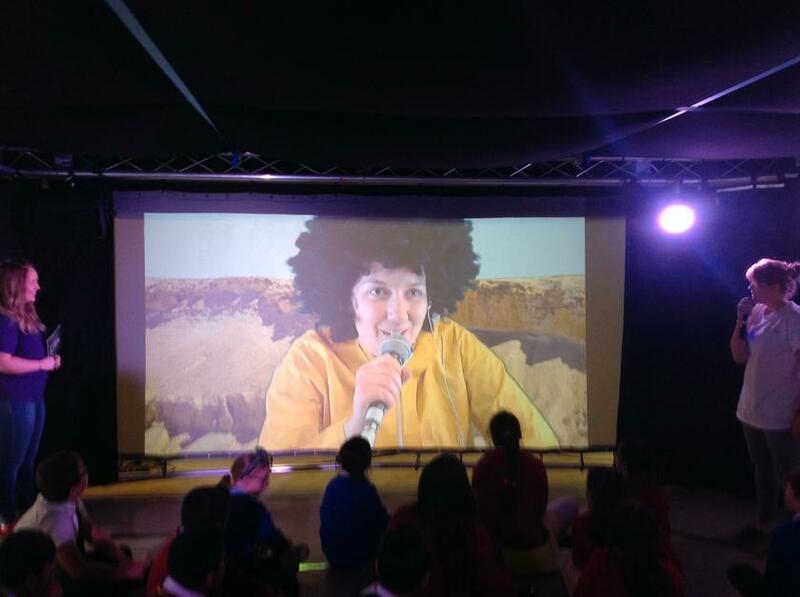 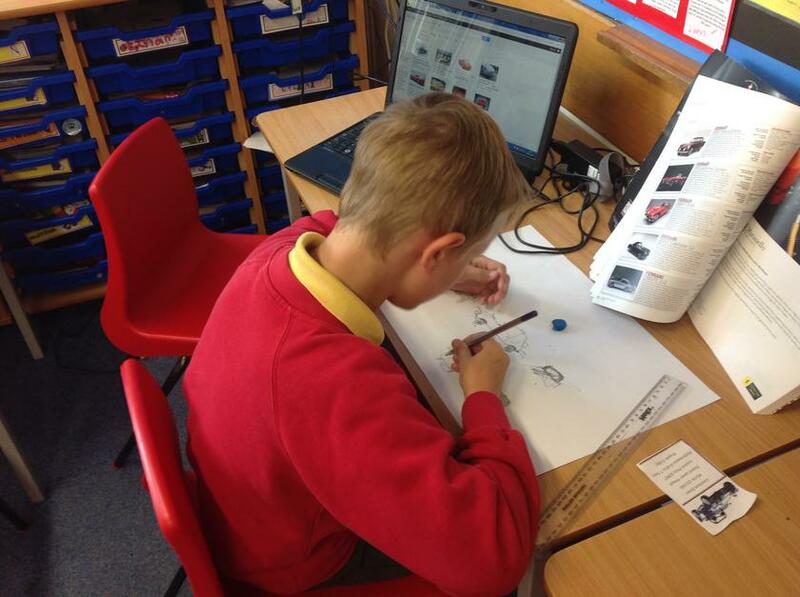 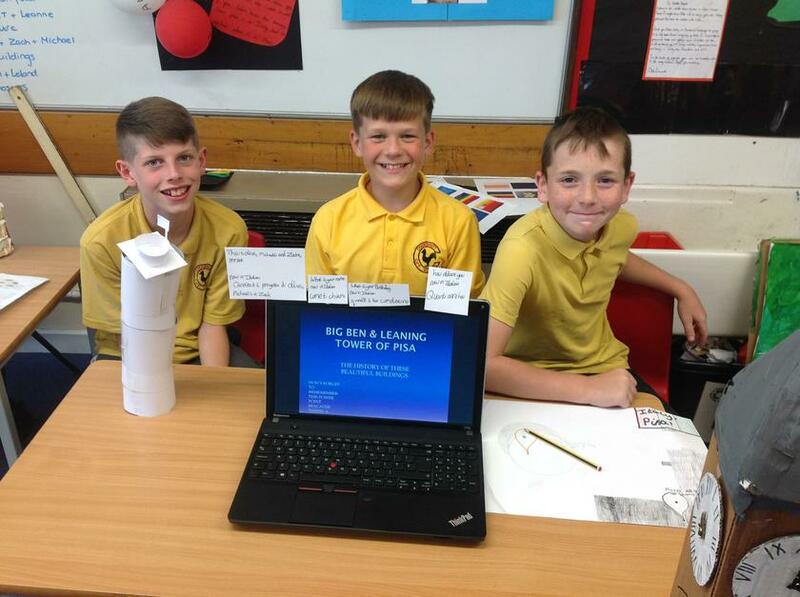 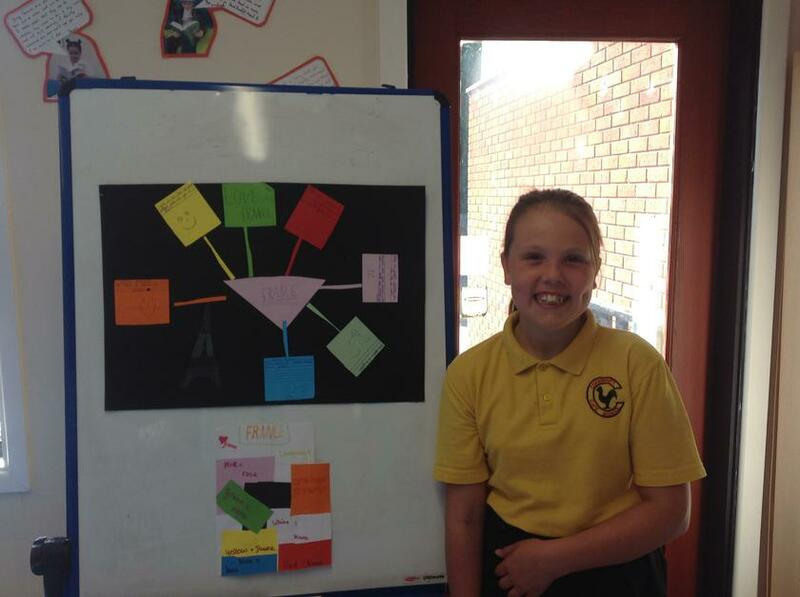 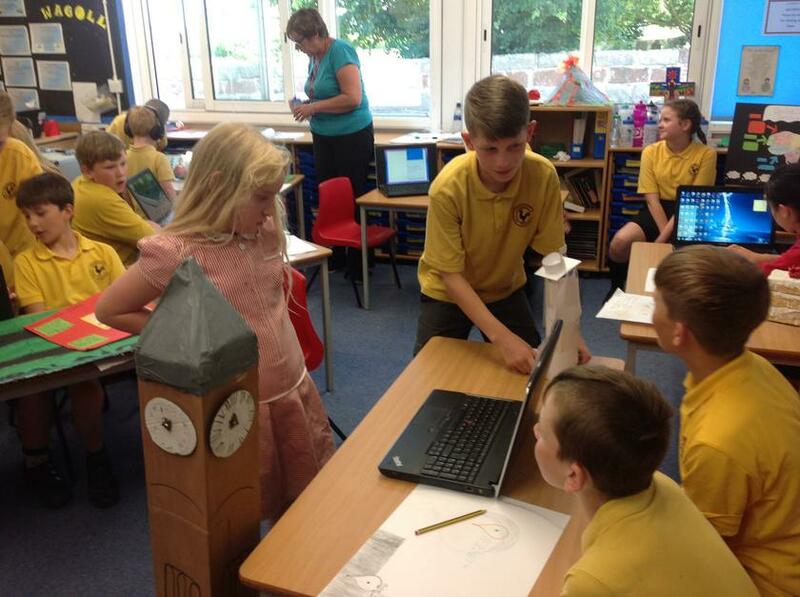 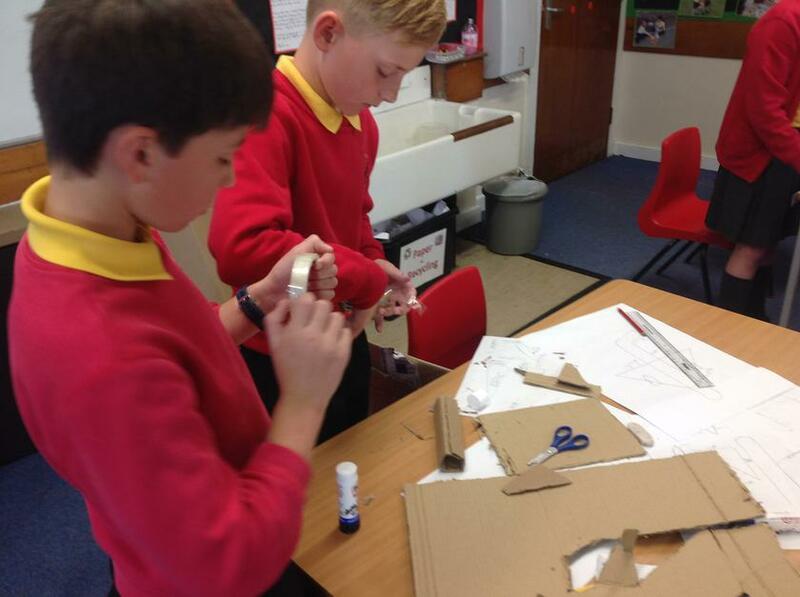 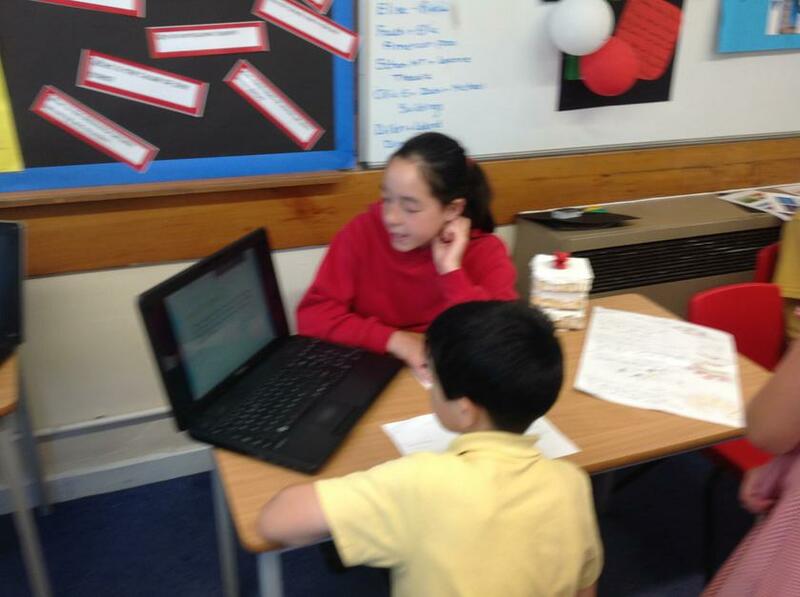 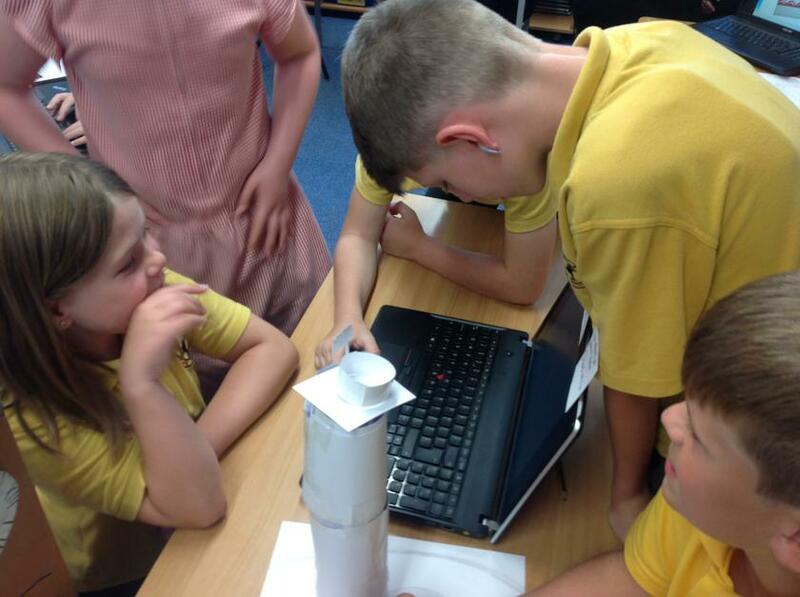 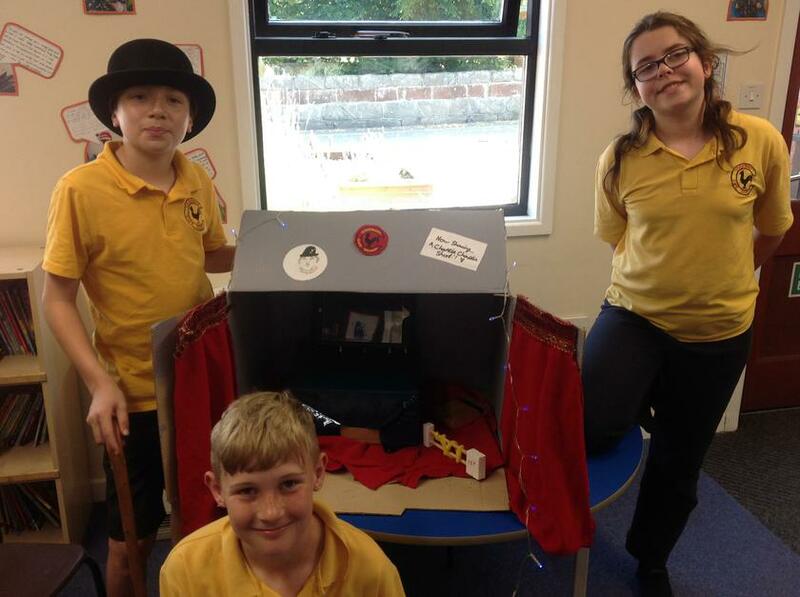 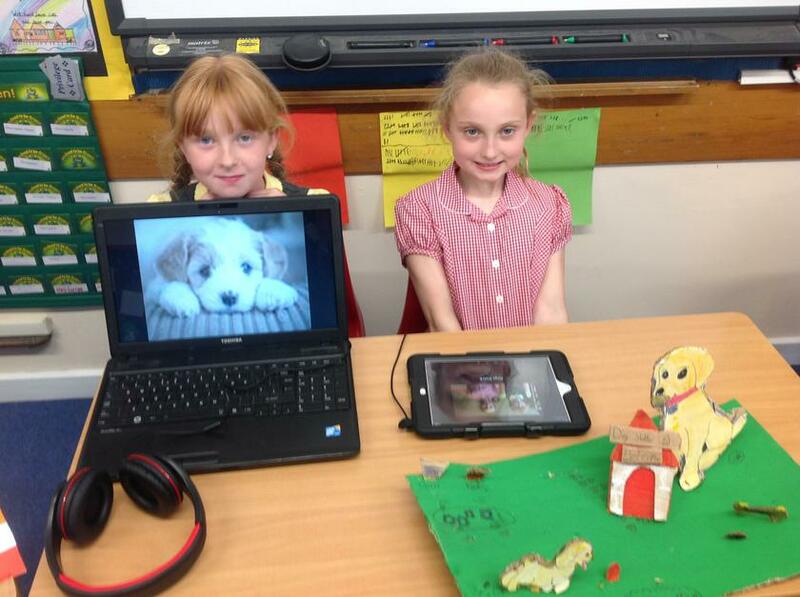 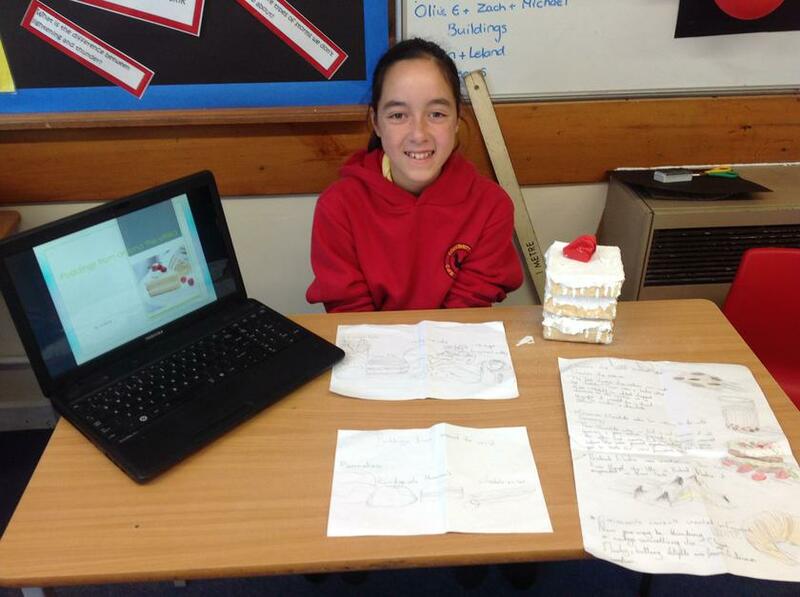 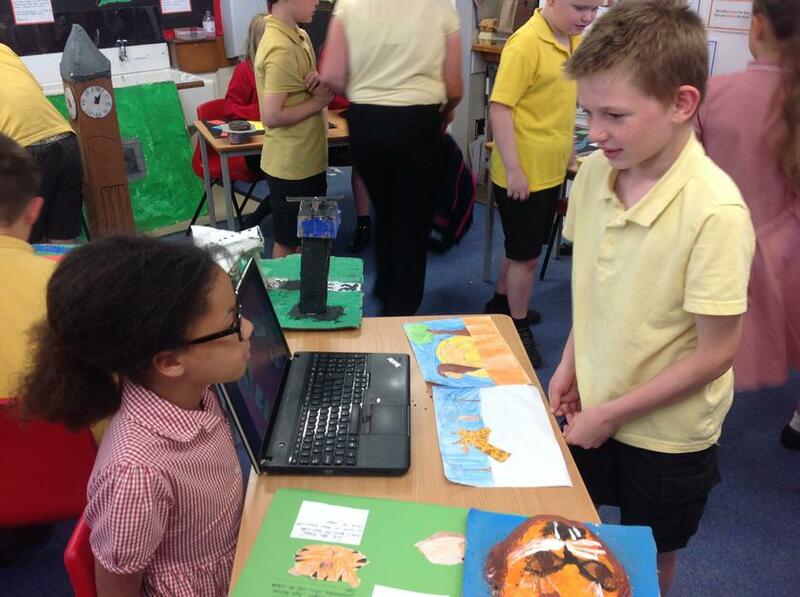 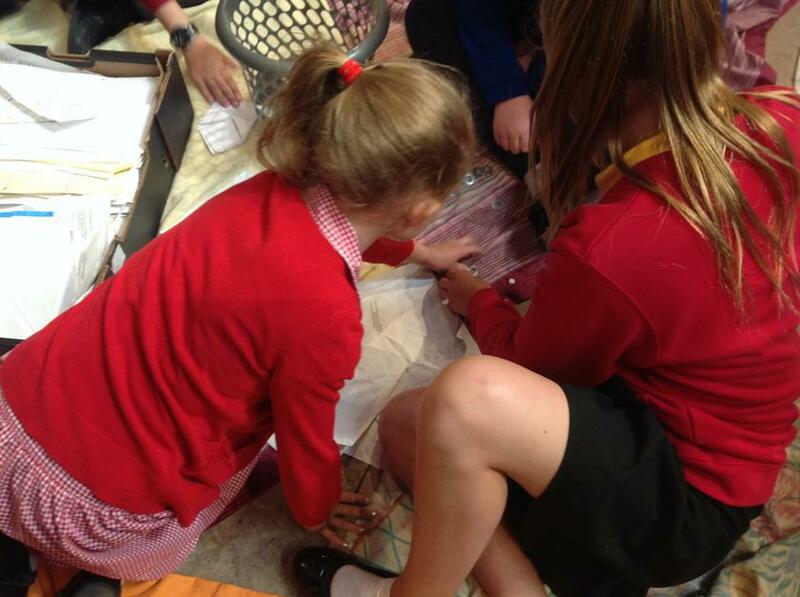 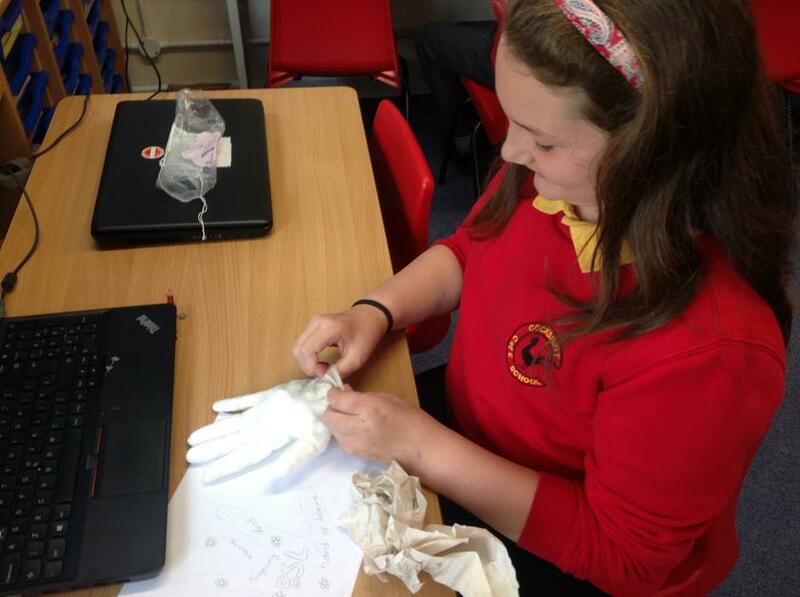 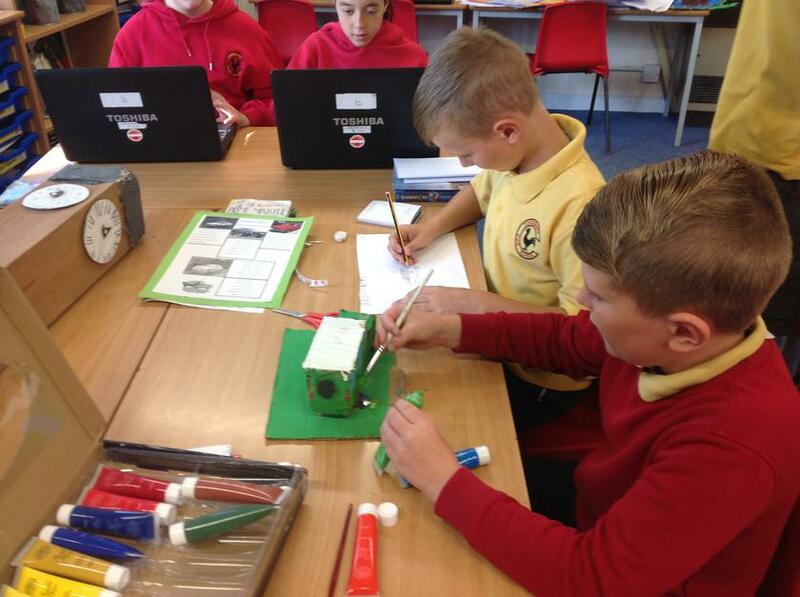 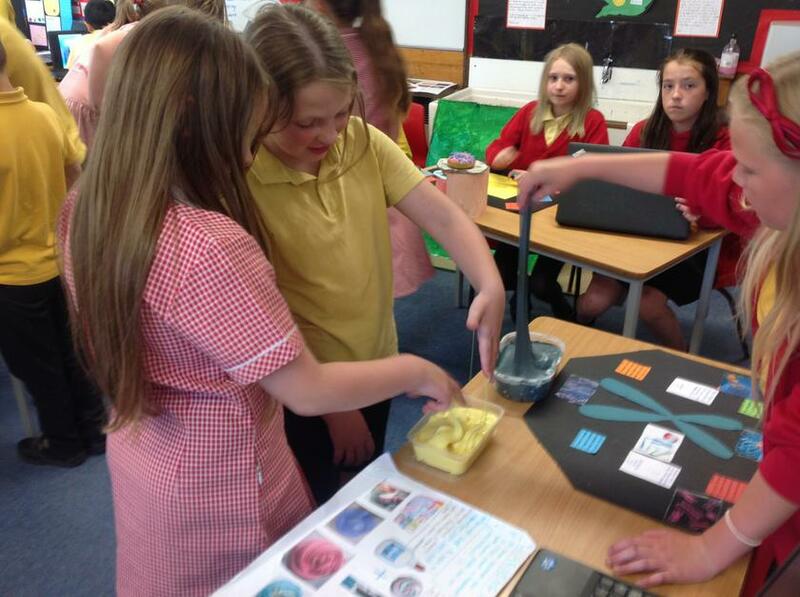 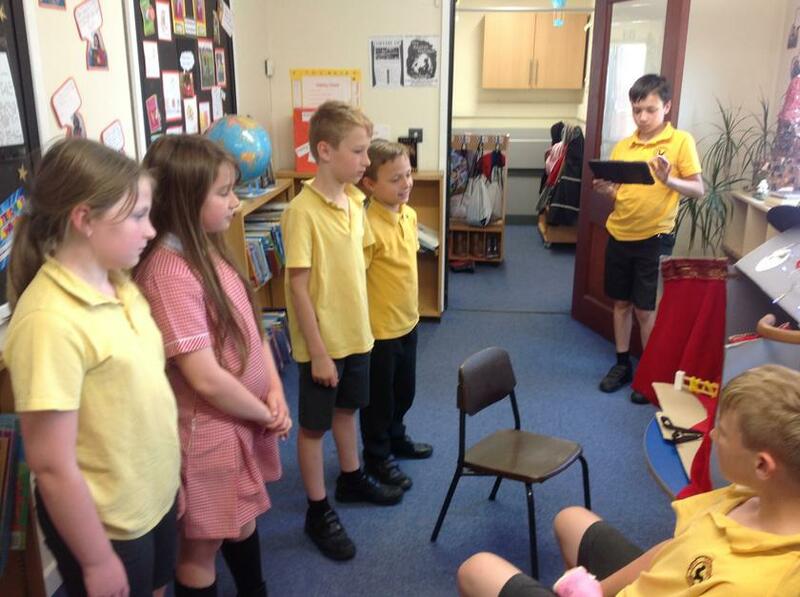 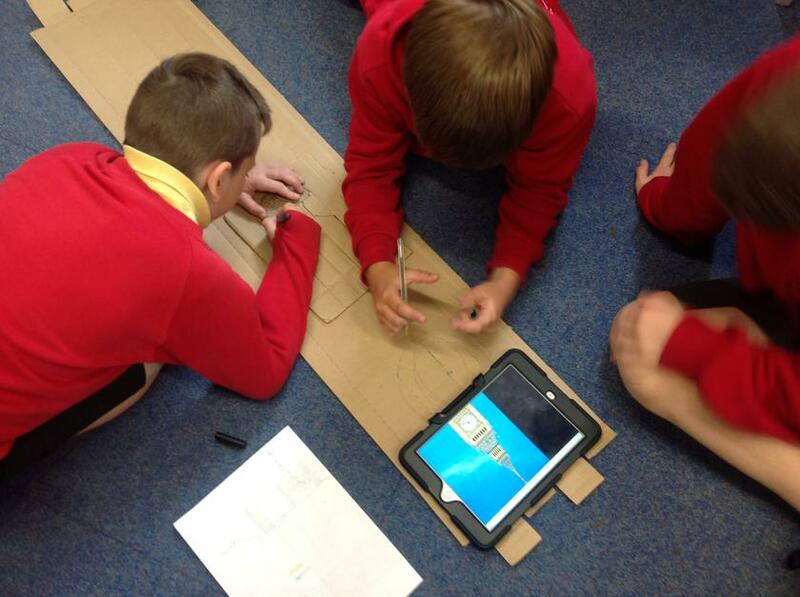 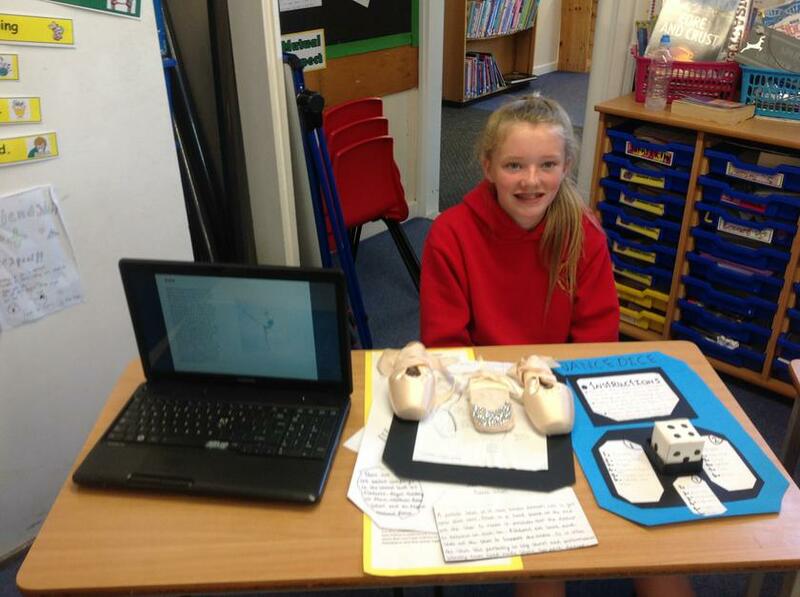 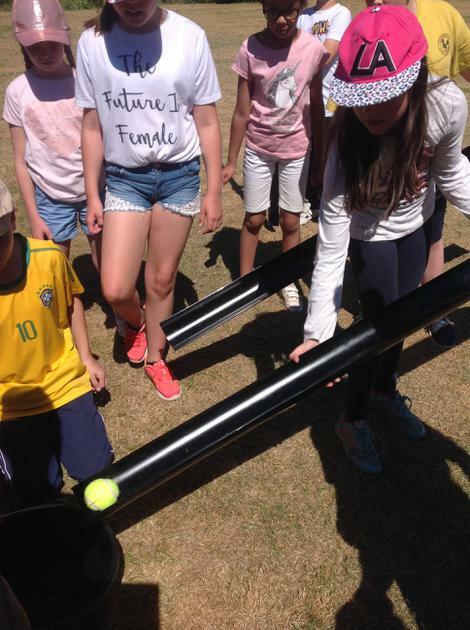 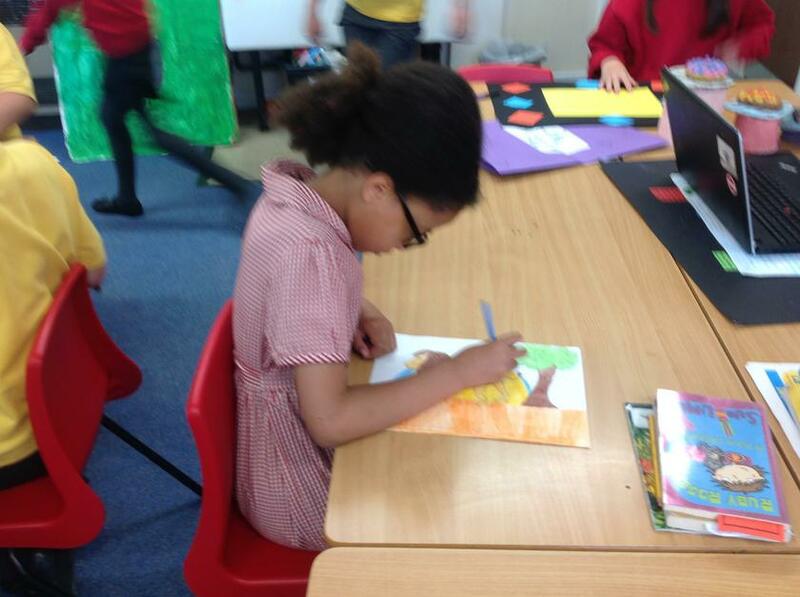 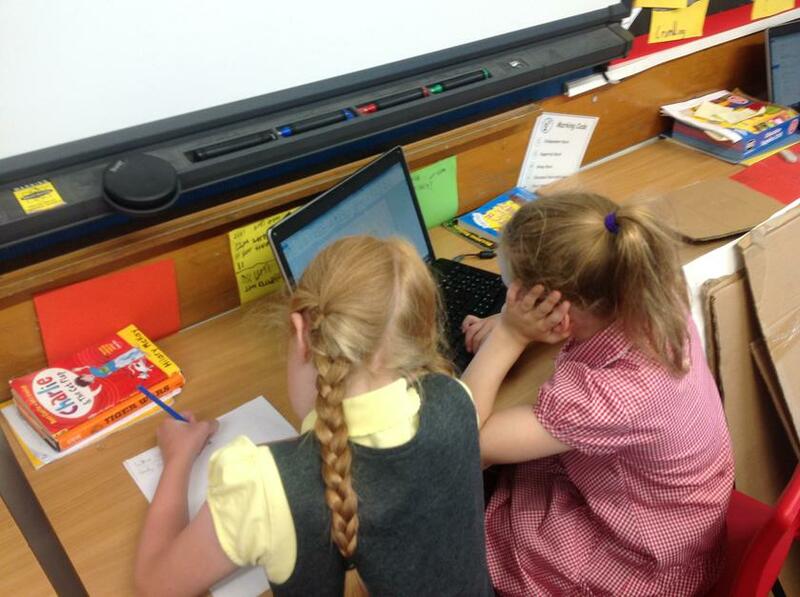 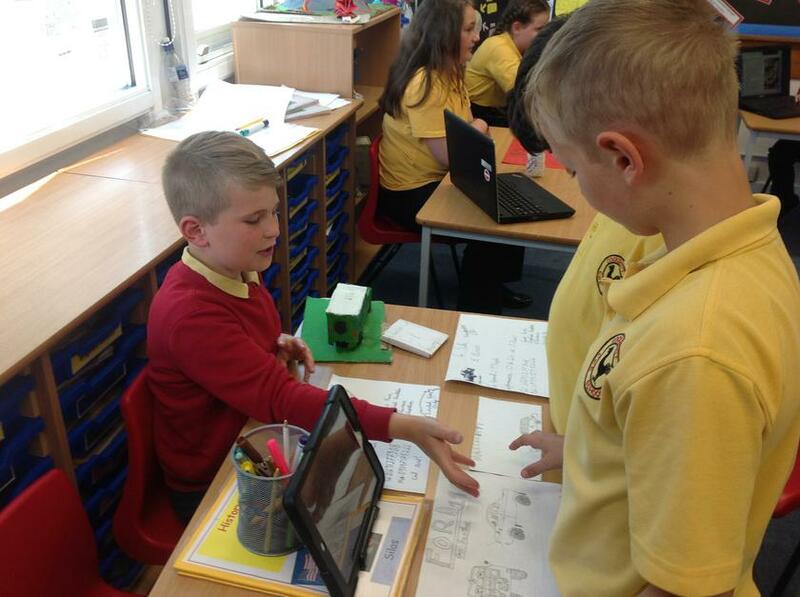 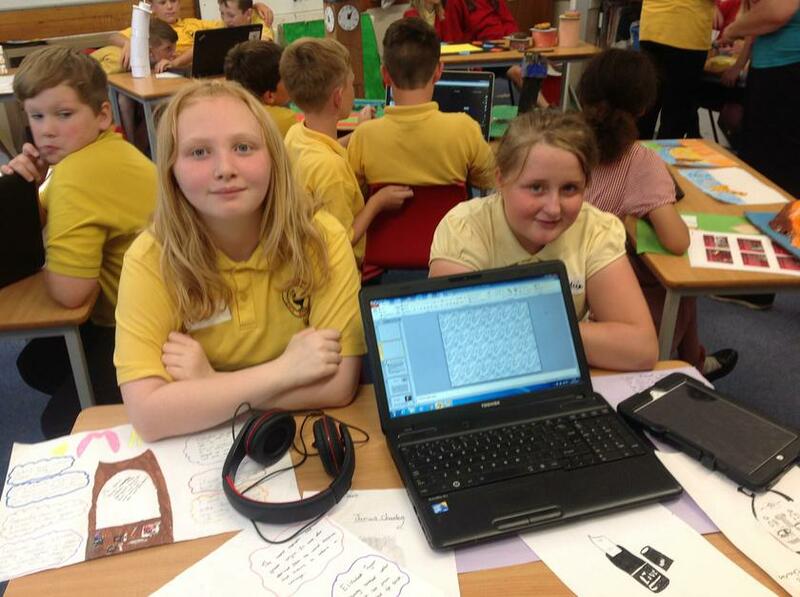 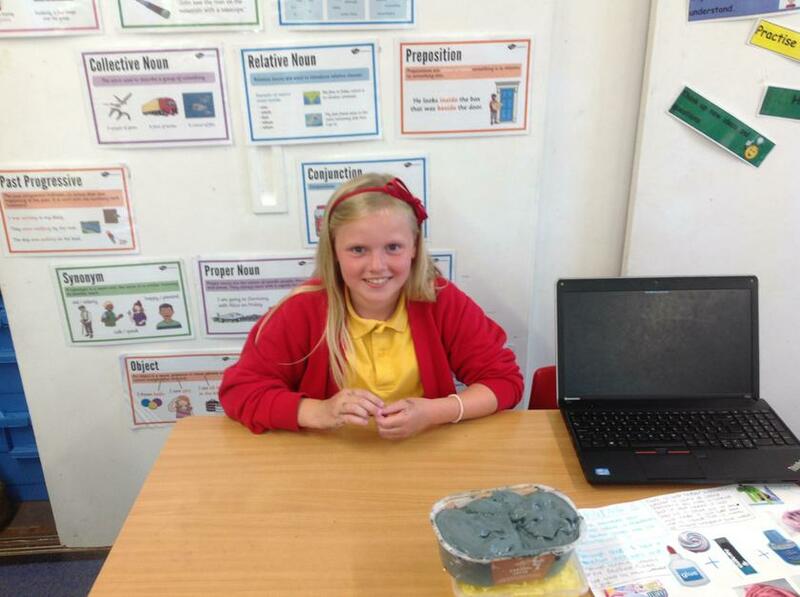 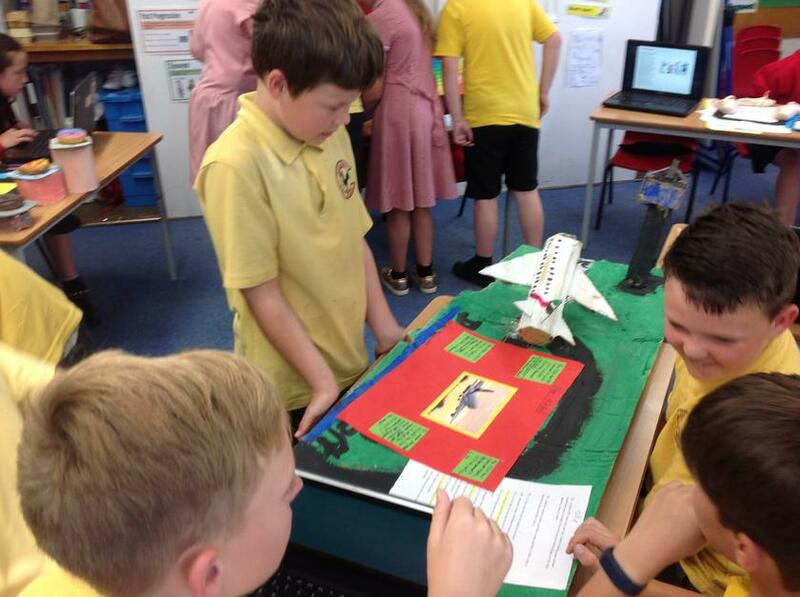 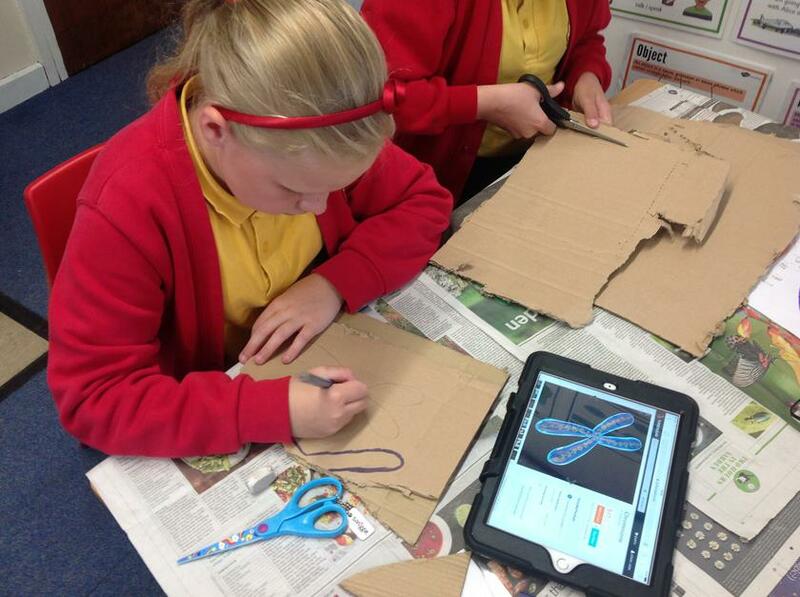 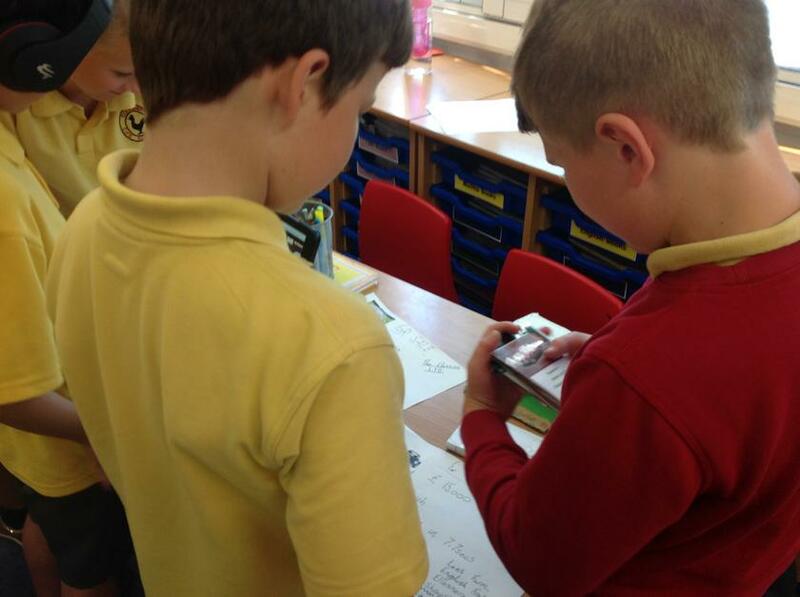 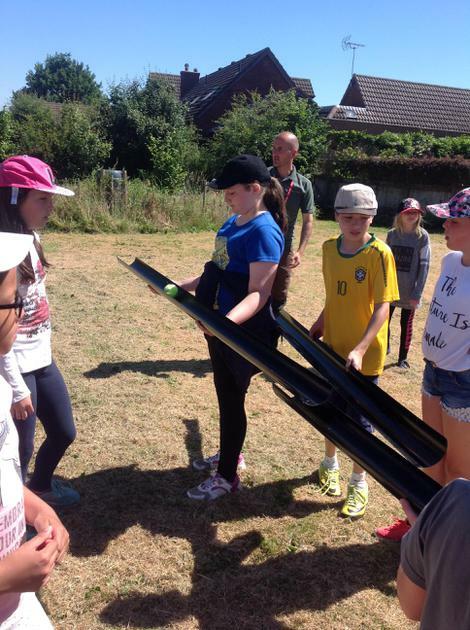 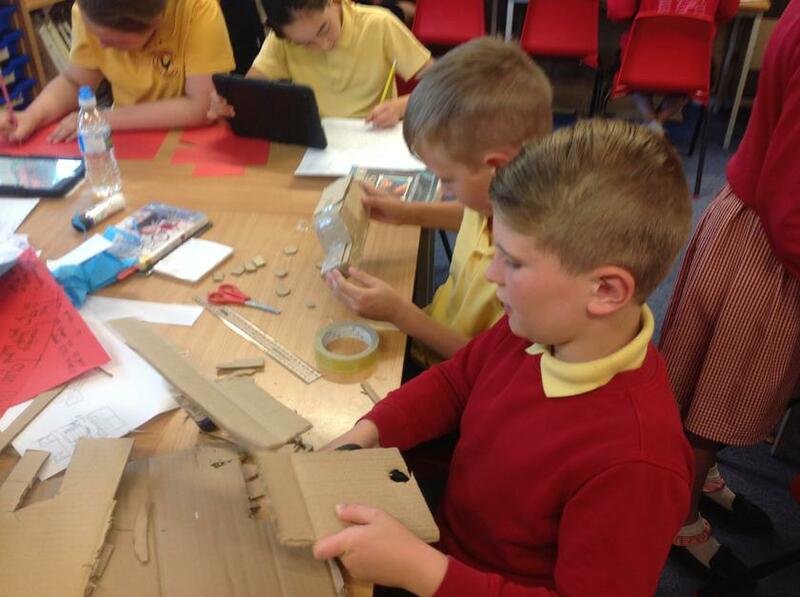 Class 4 have had the exciting opportunity to spend two weeks completing an independent project. 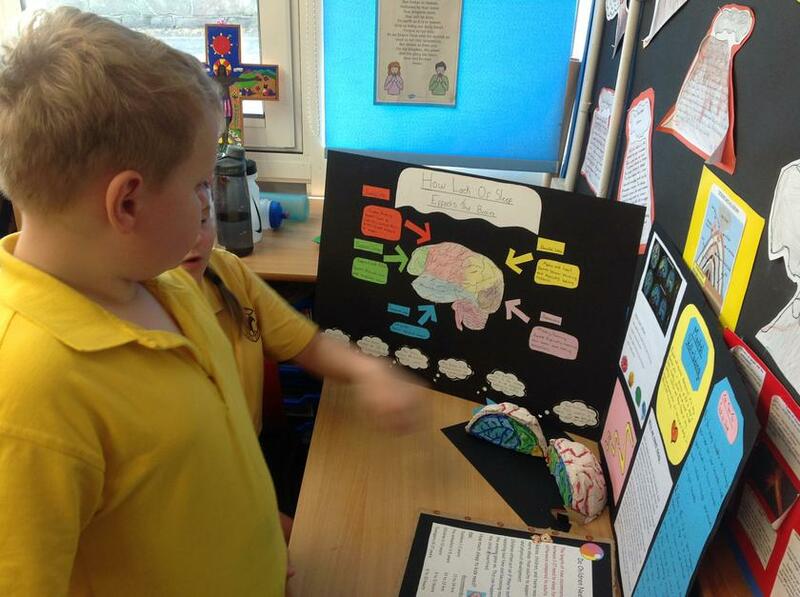 The children chose their own topic to focus on. 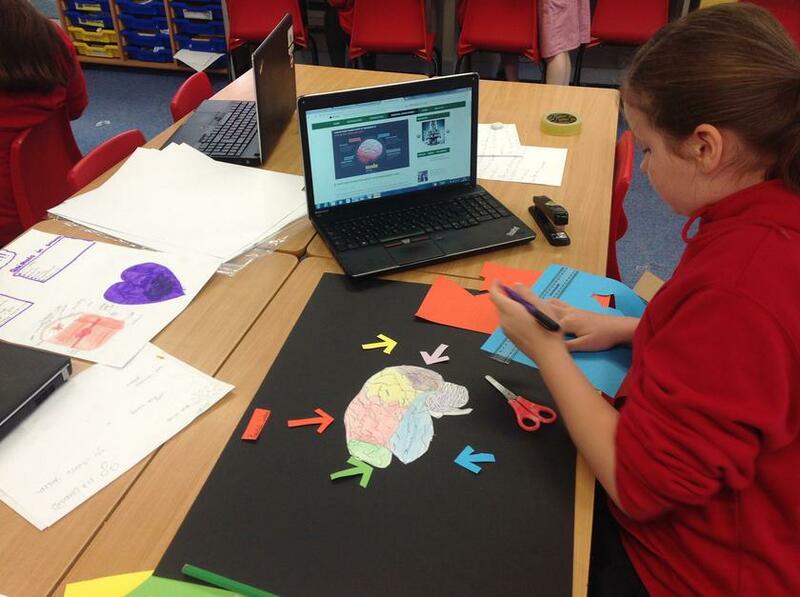 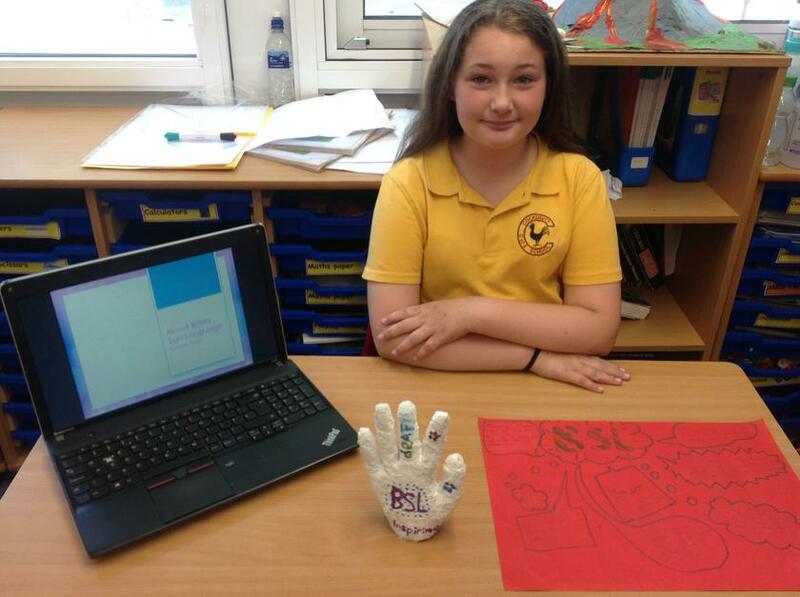 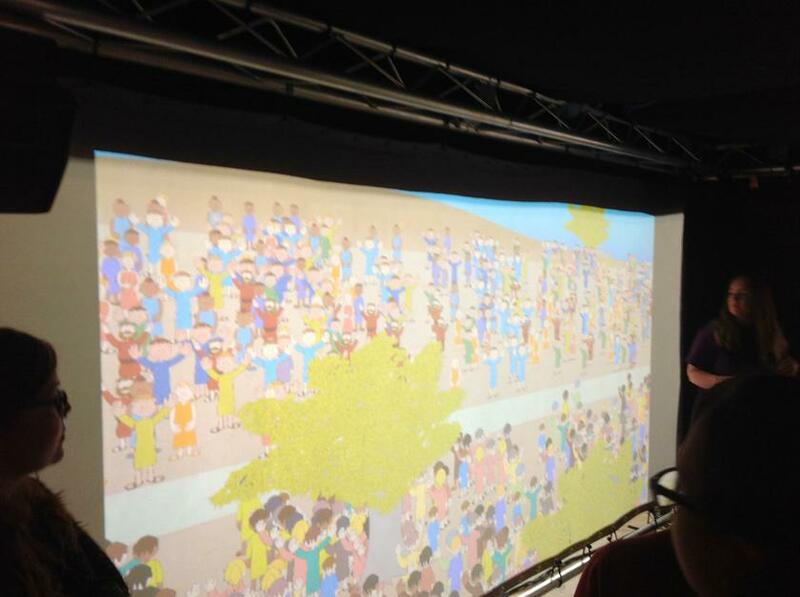 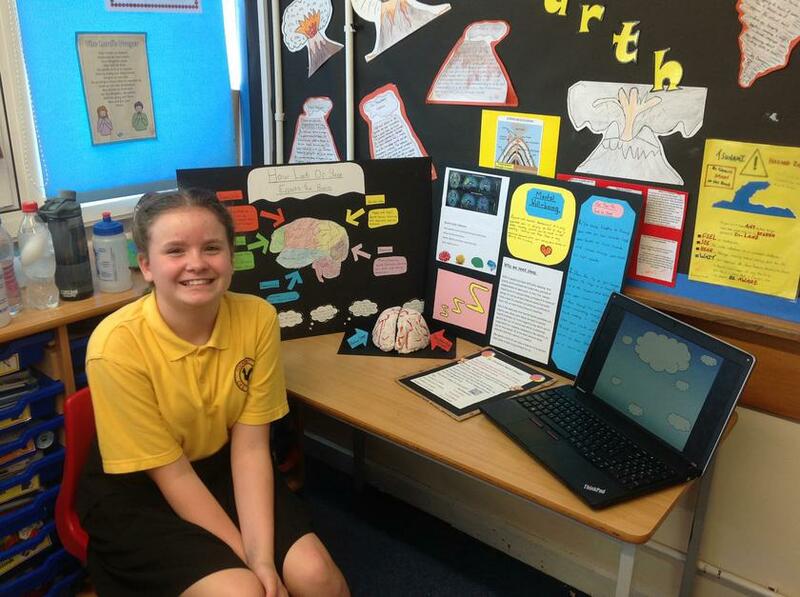 There was an amazing variety of subjects such as British Sign Language, classic cinema, a study of the brain and the many more. 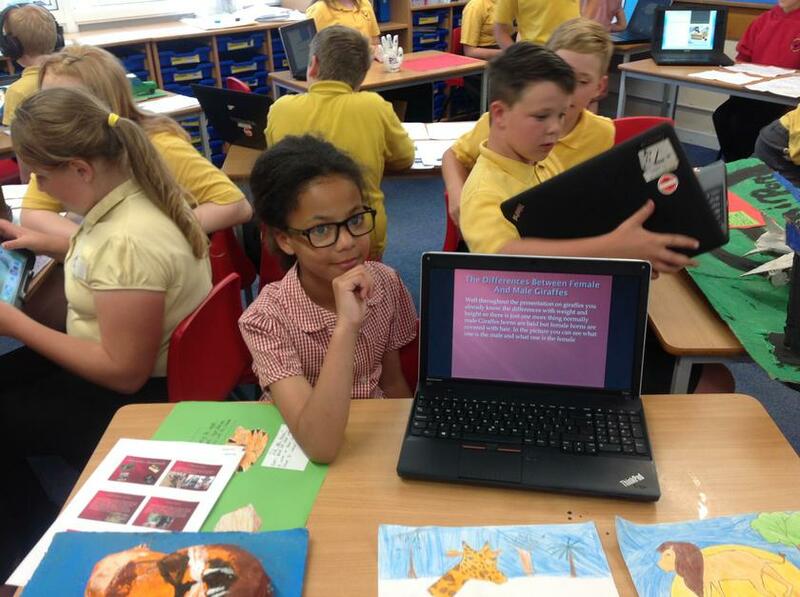 The children planned their own learning and outcomes and celebrated their achievements by sharing their work with the children from Ash and Birch class. 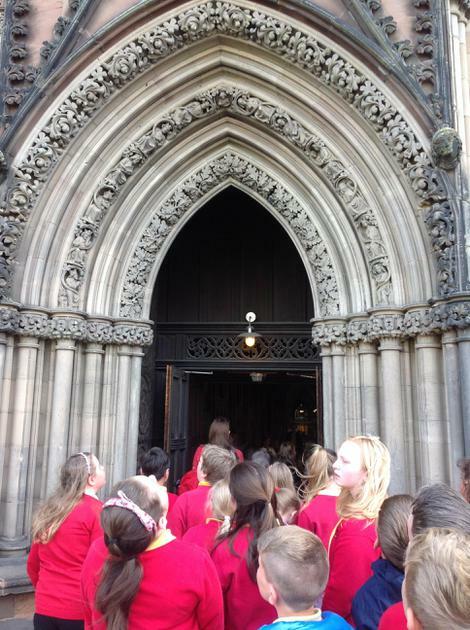 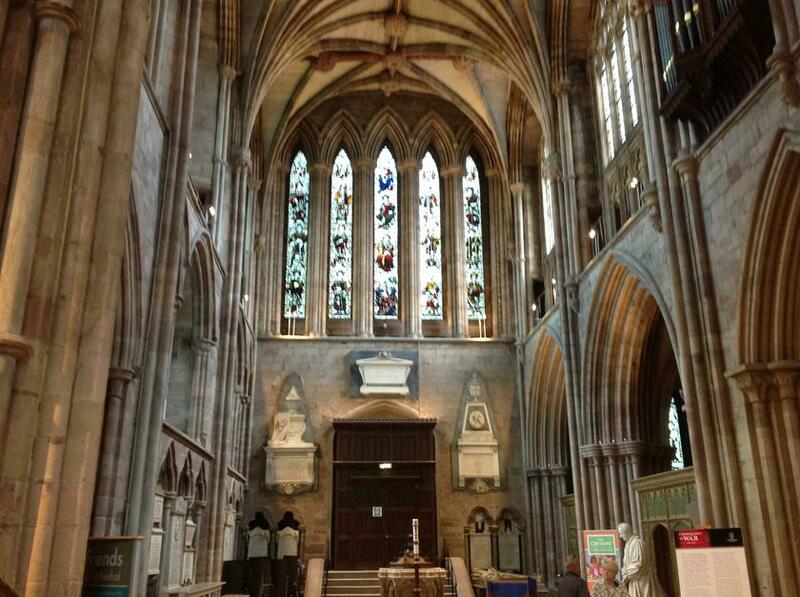 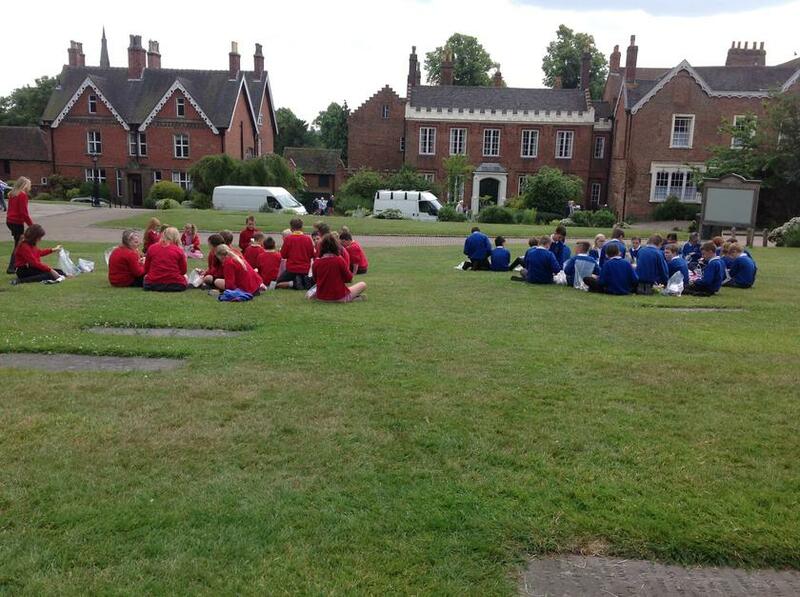 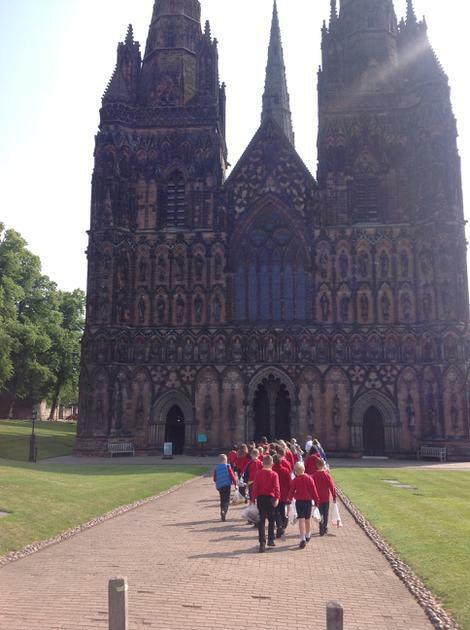 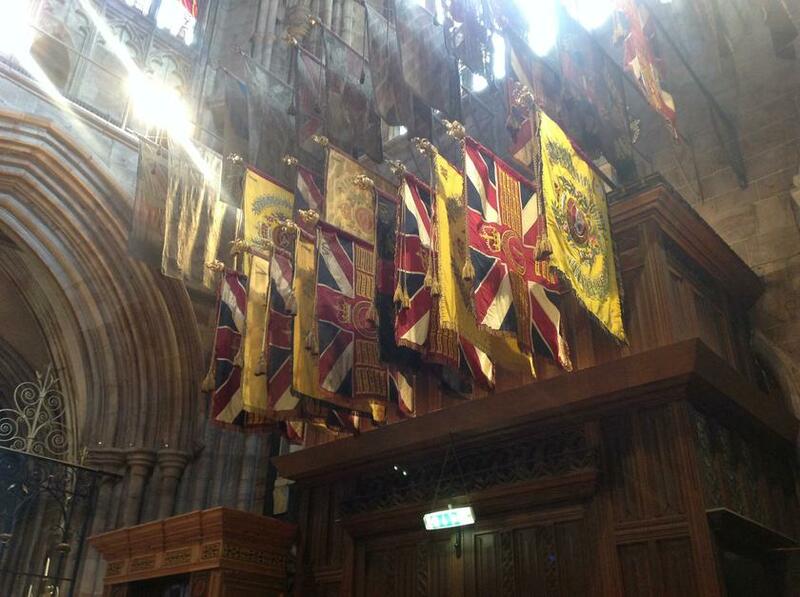 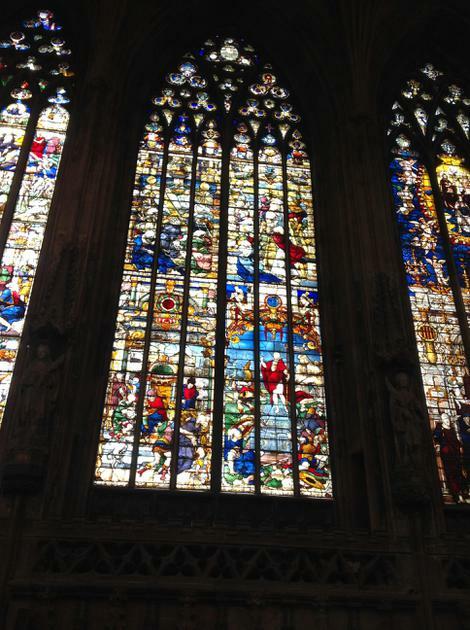 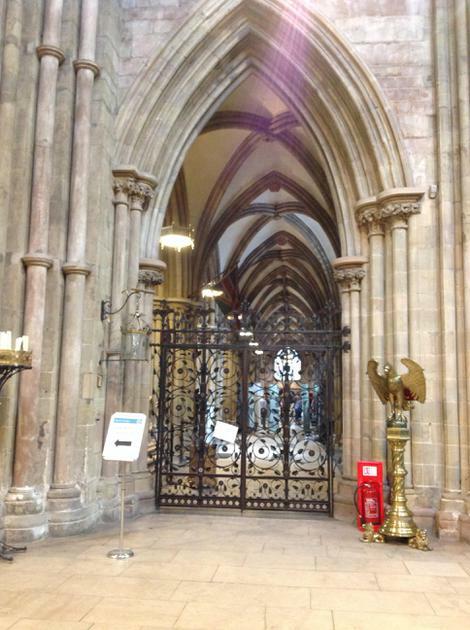 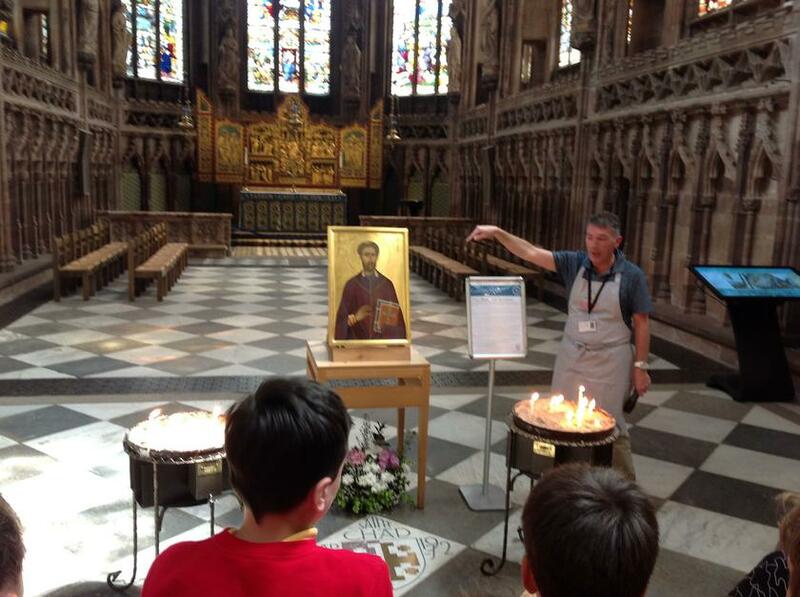 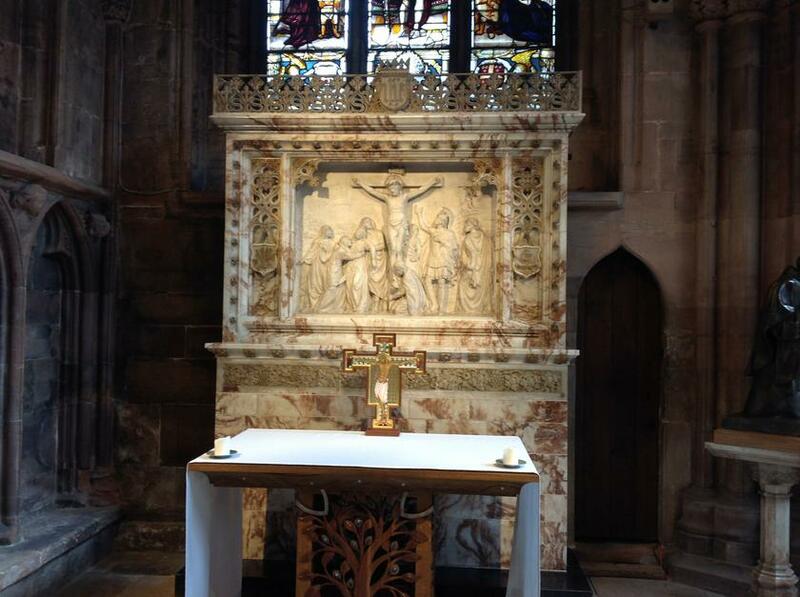 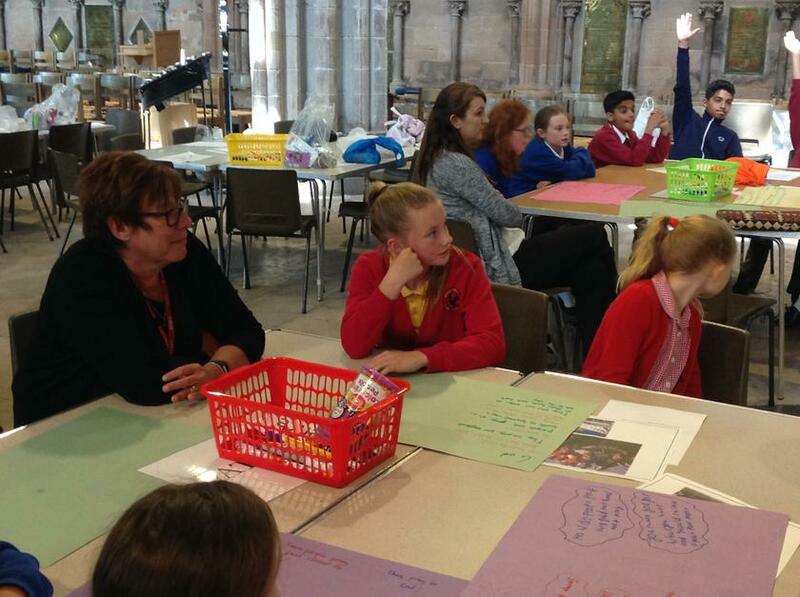 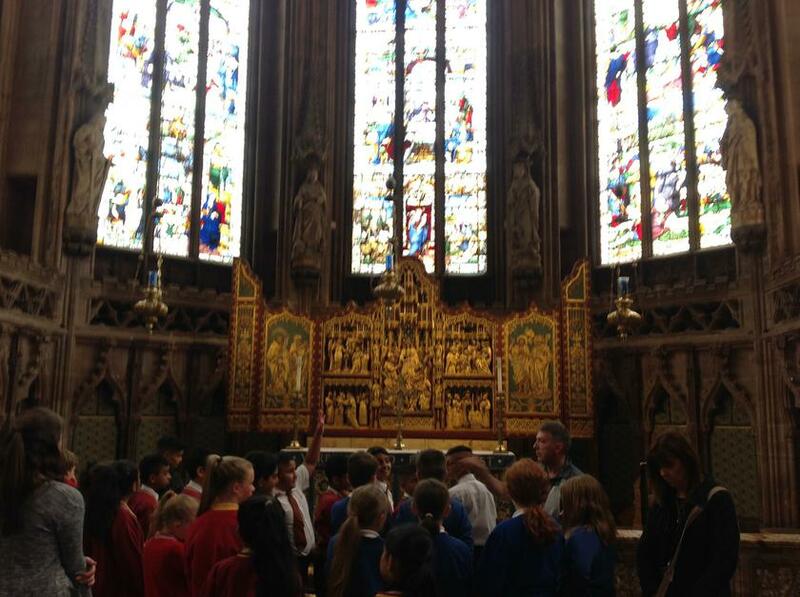 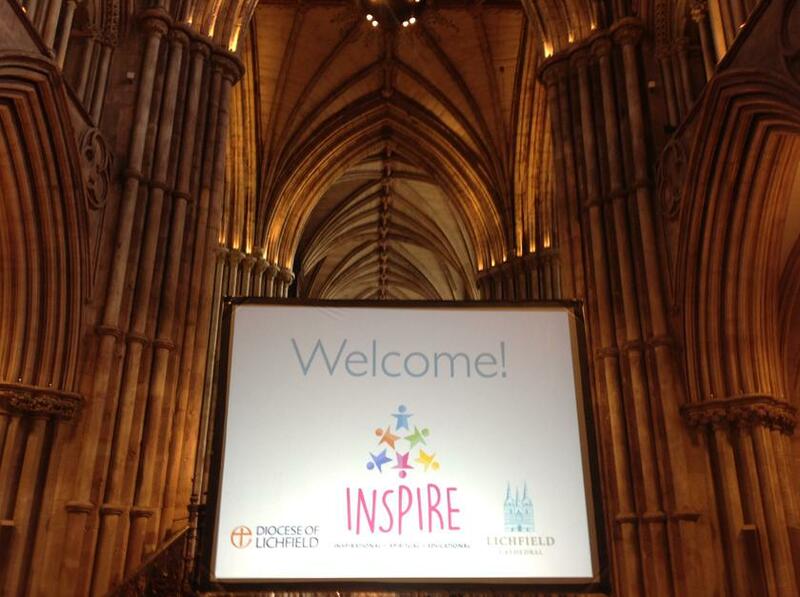 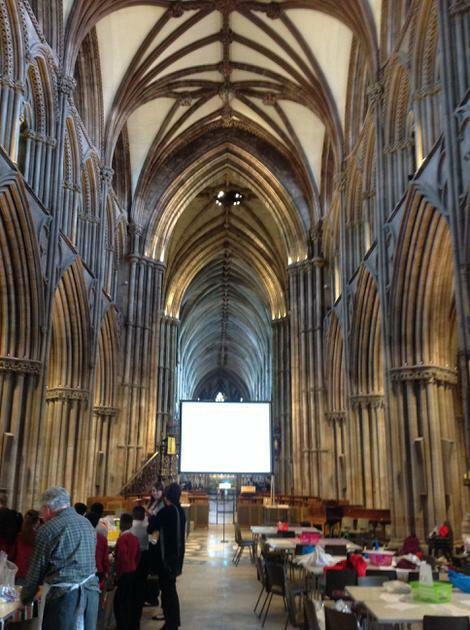 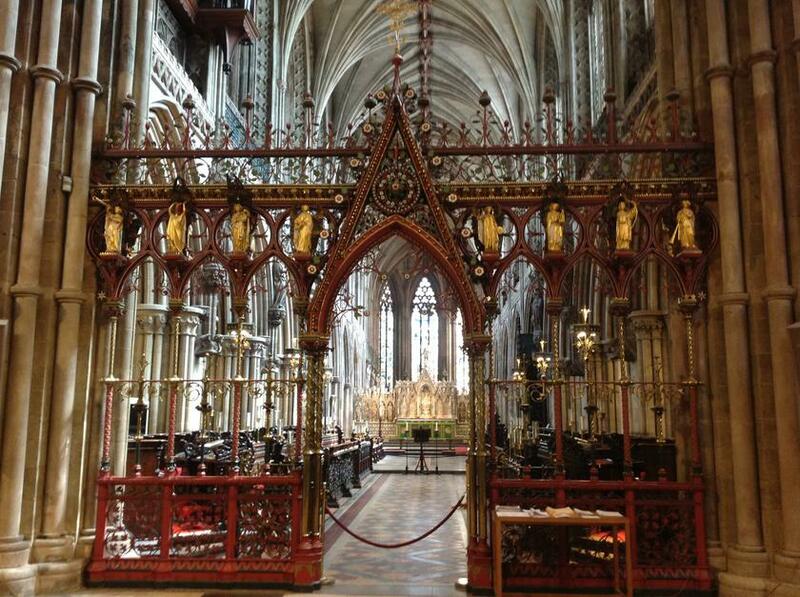 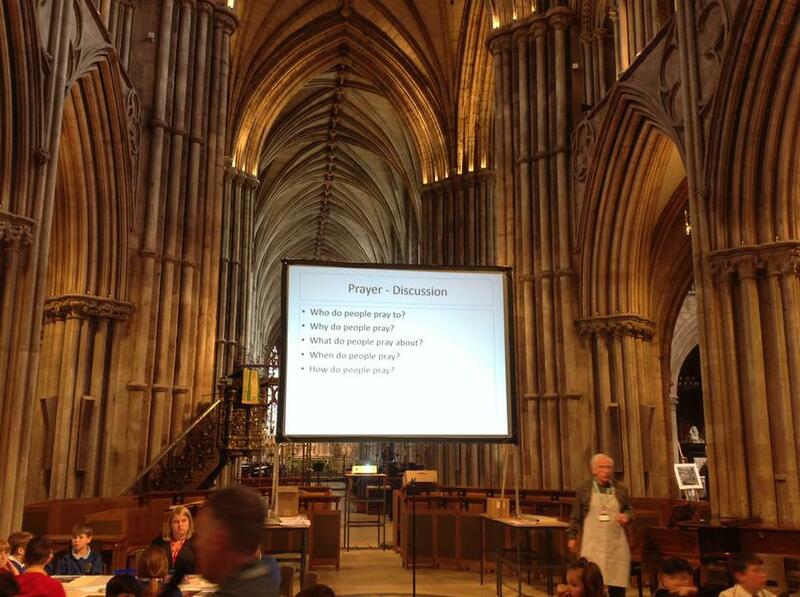 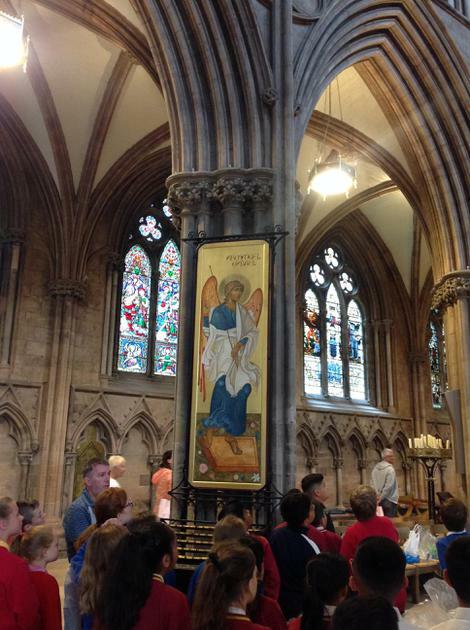 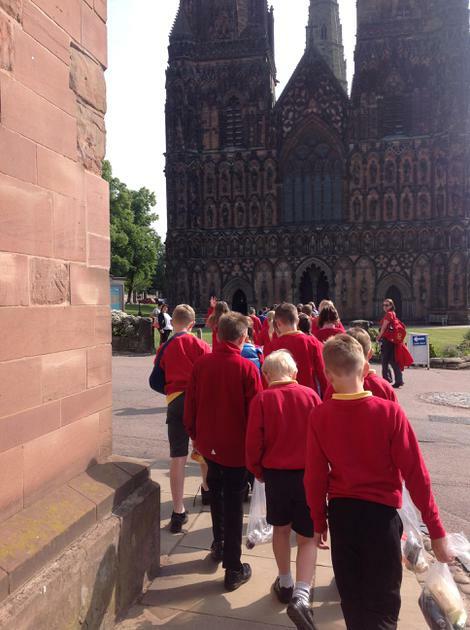 Class four had a fantastic opportunity to spend the day at Lichfield Cathedral. 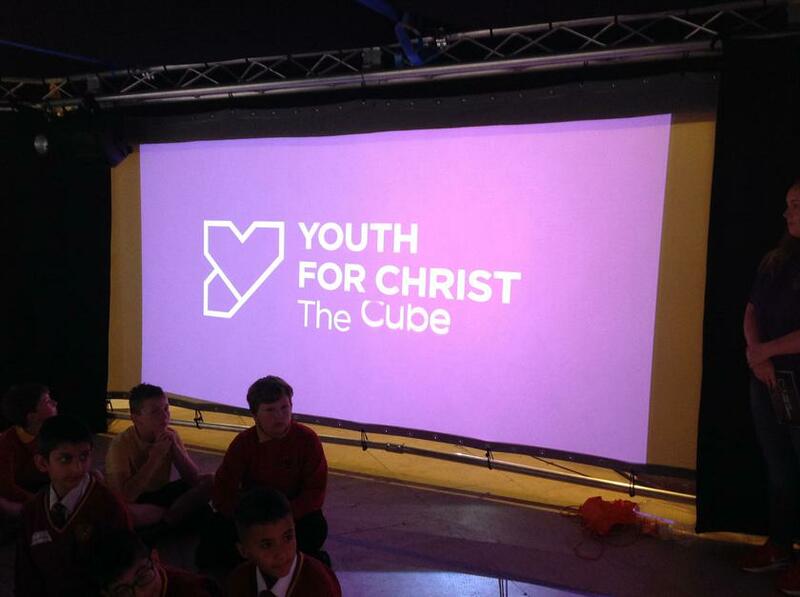 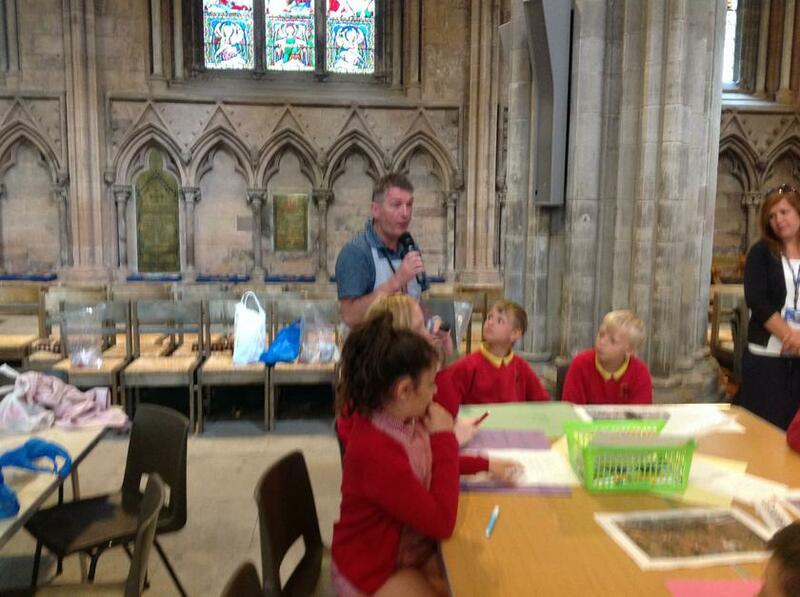 We spent the day sharing the experience with children from Criftins, during the day we completed four excellent, thought provoking activities whilst enjoying the beauty of the building.